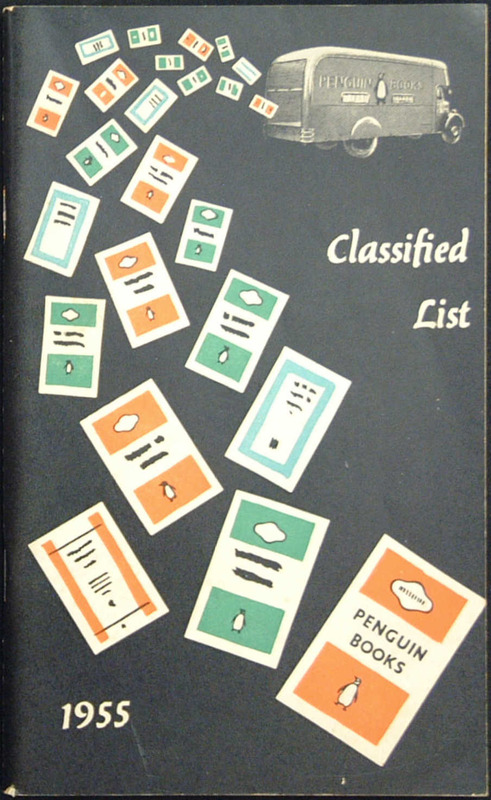 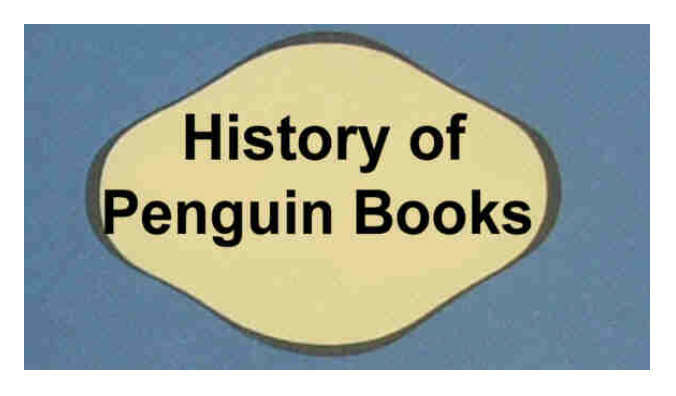 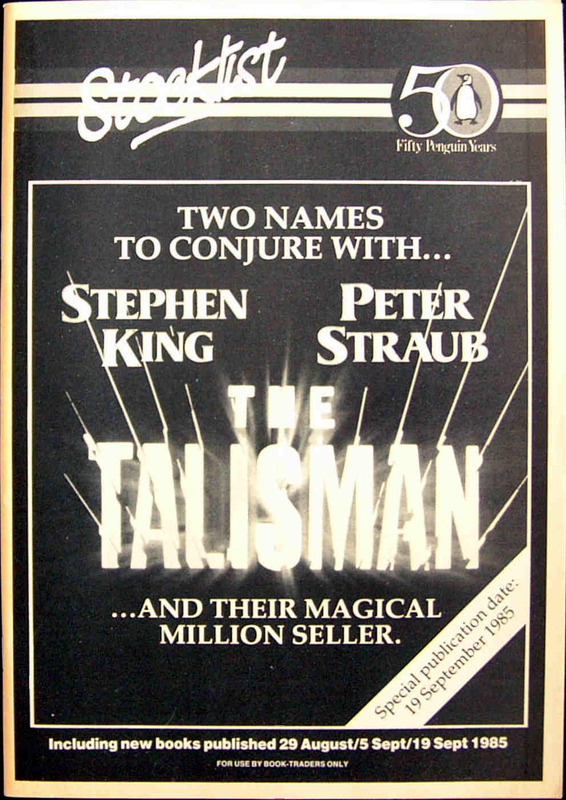 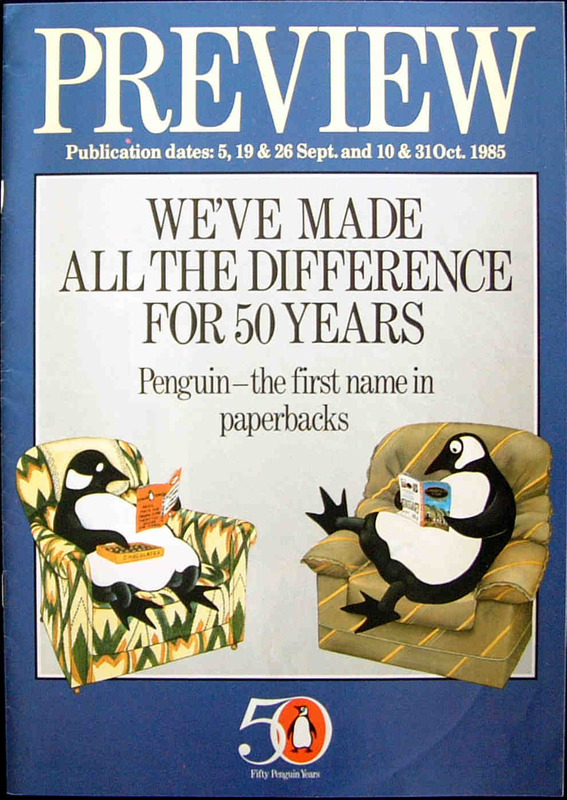 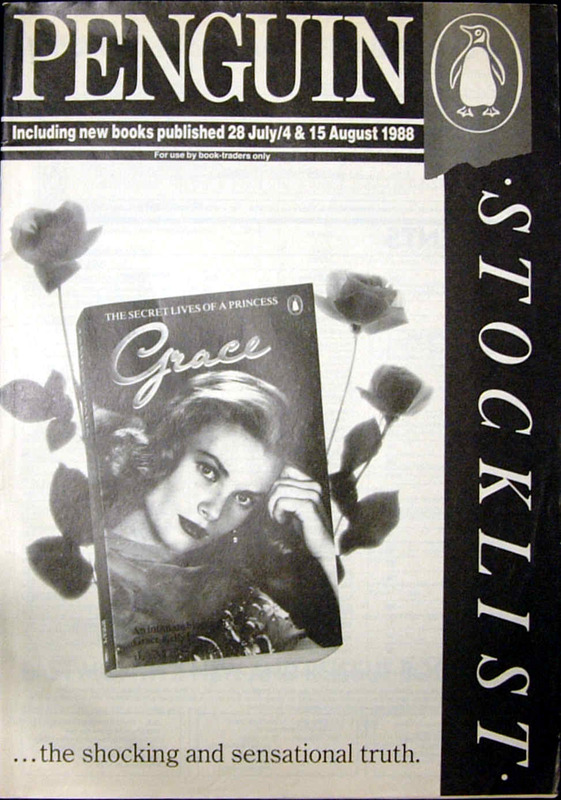 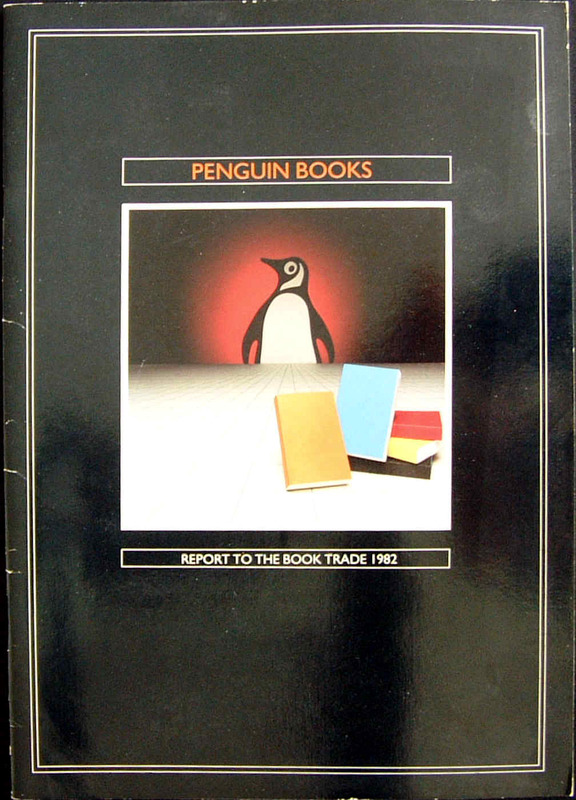 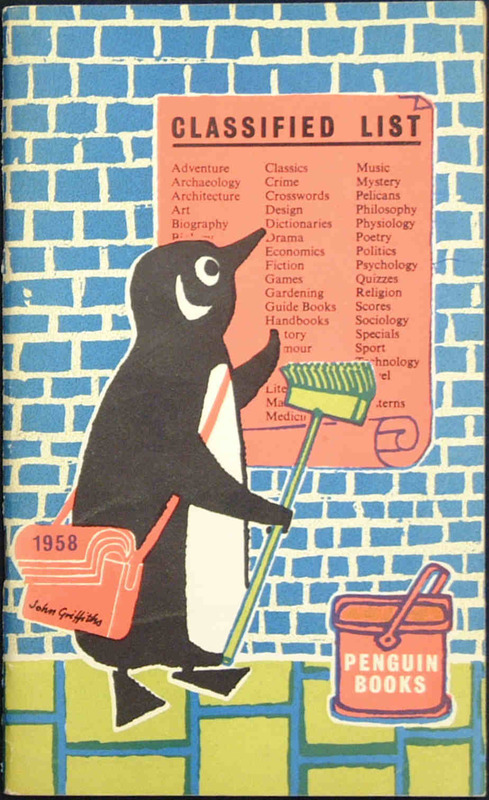 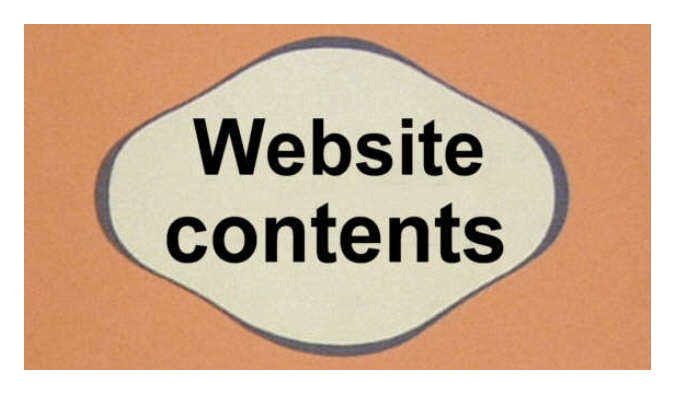 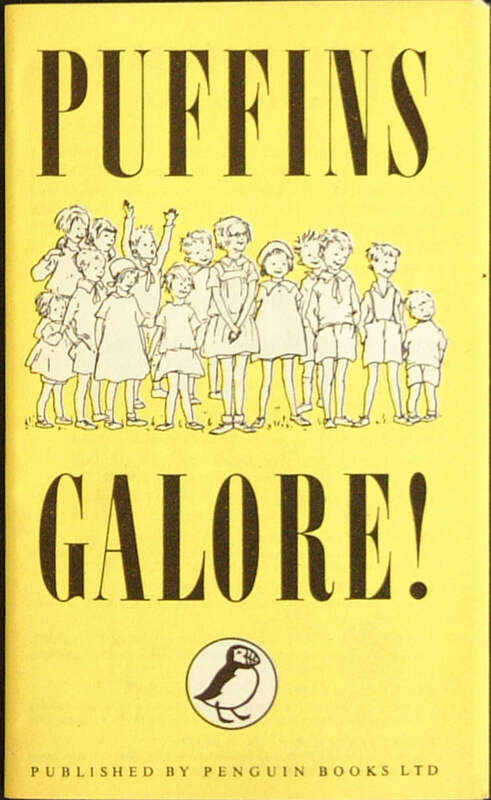 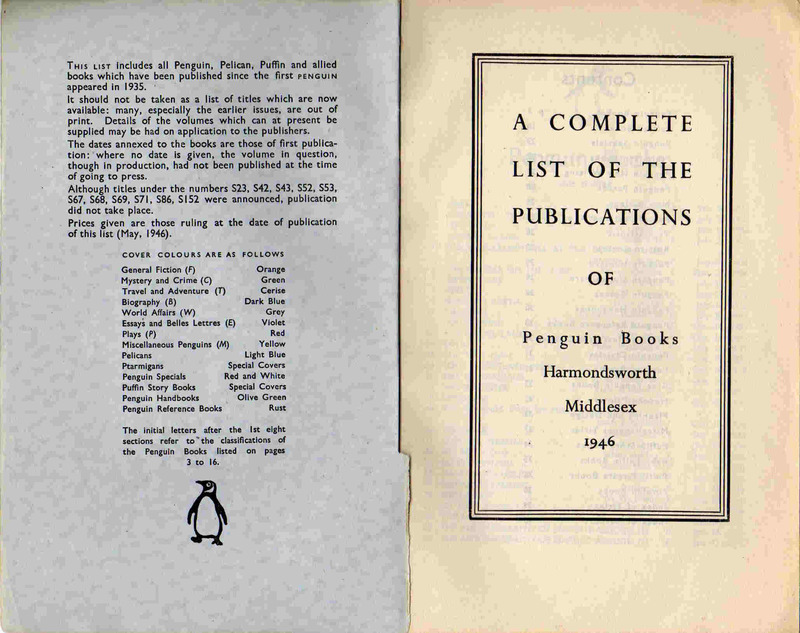 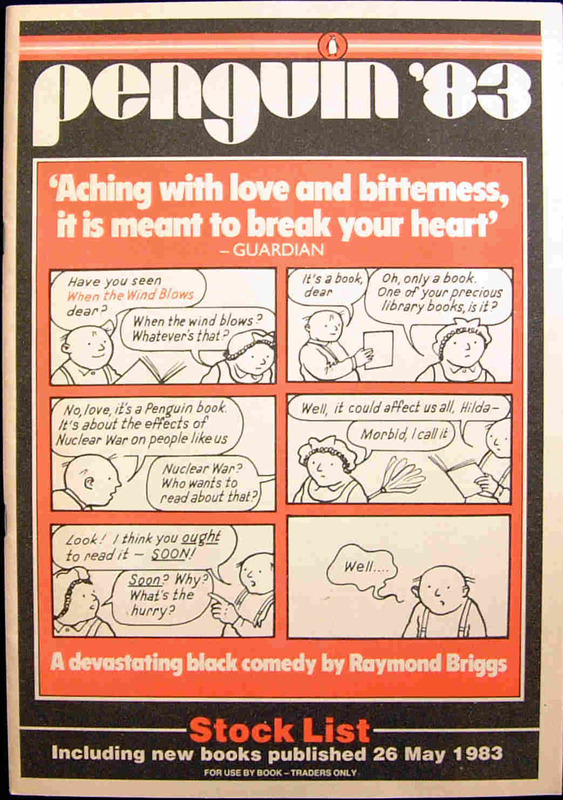 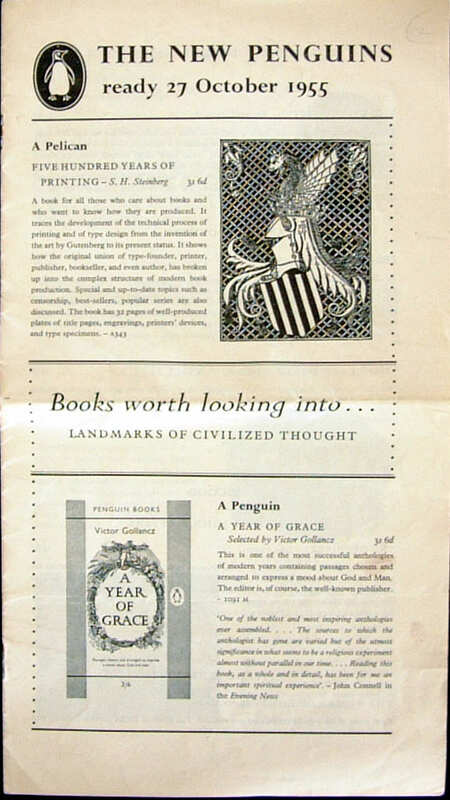 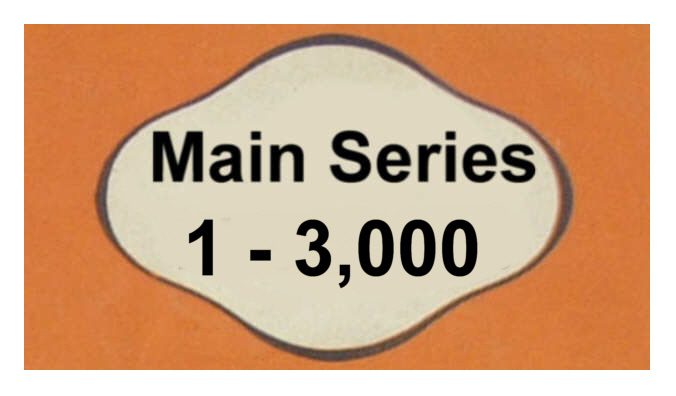 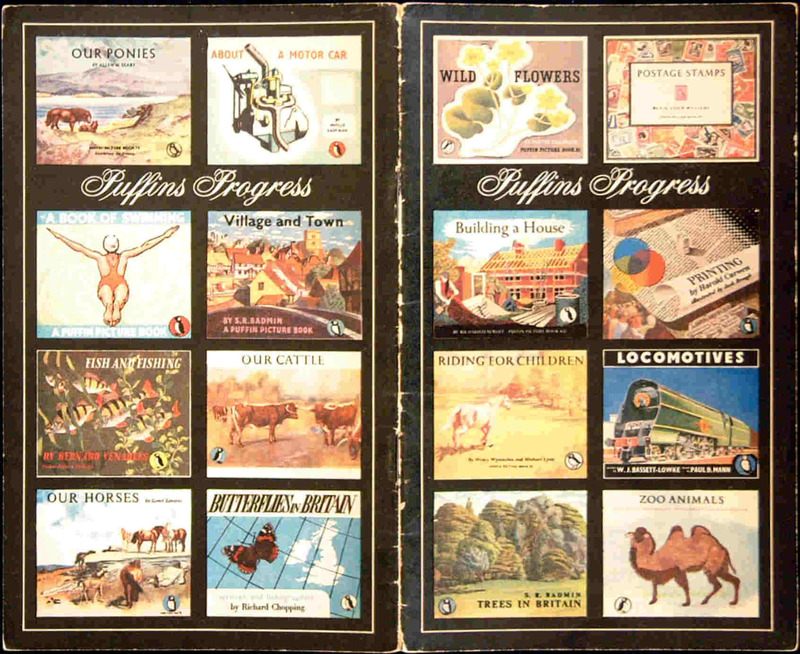 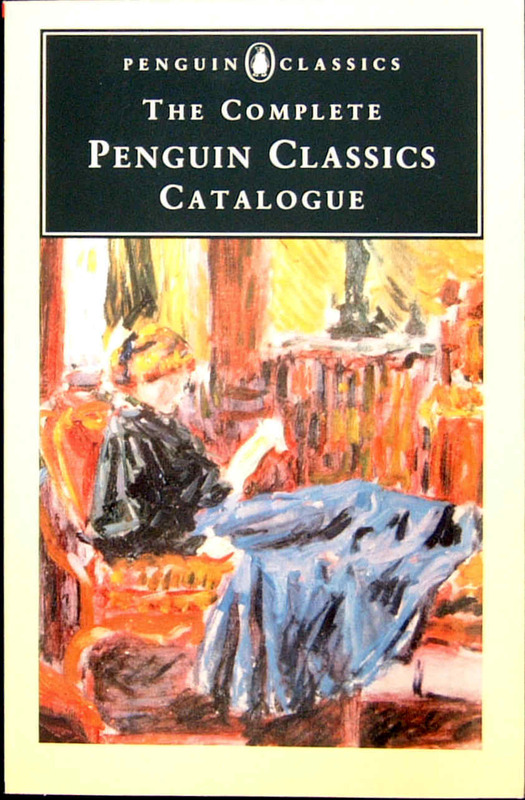 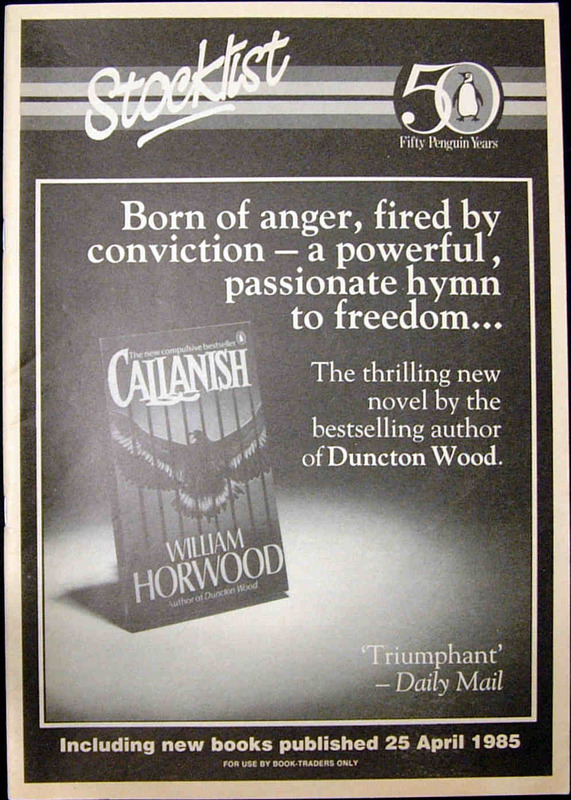 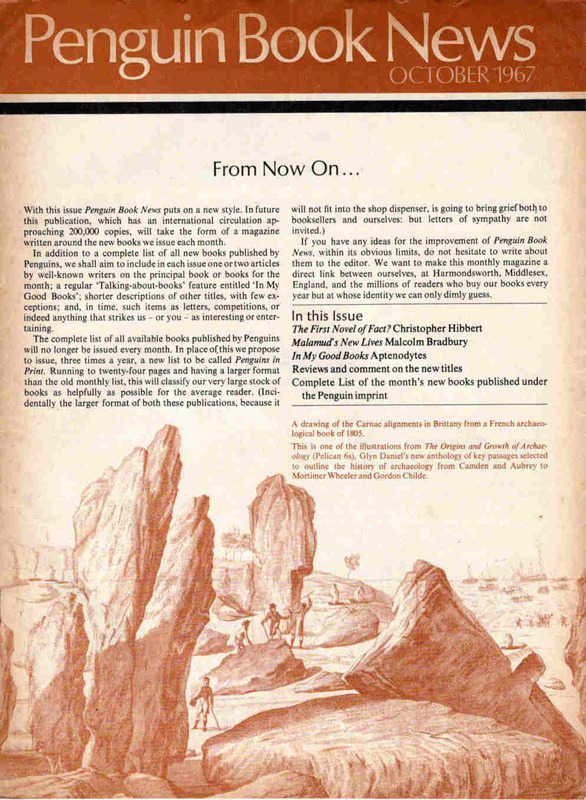 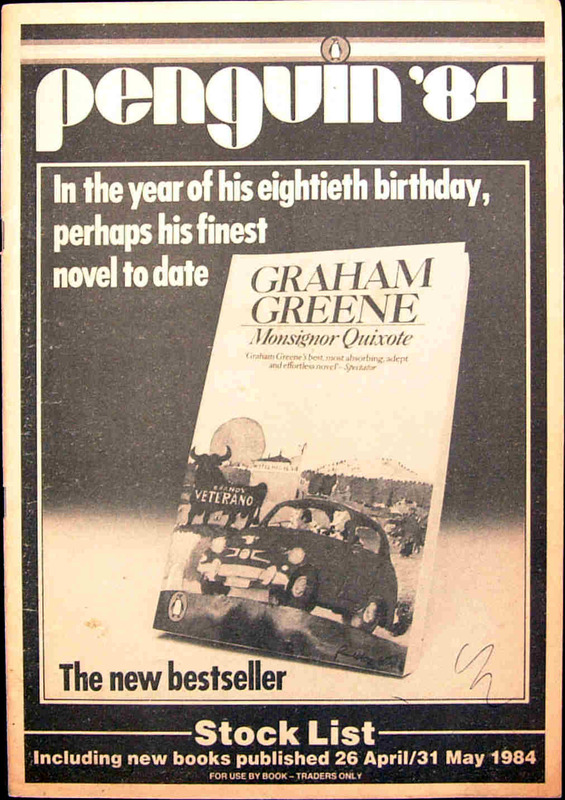 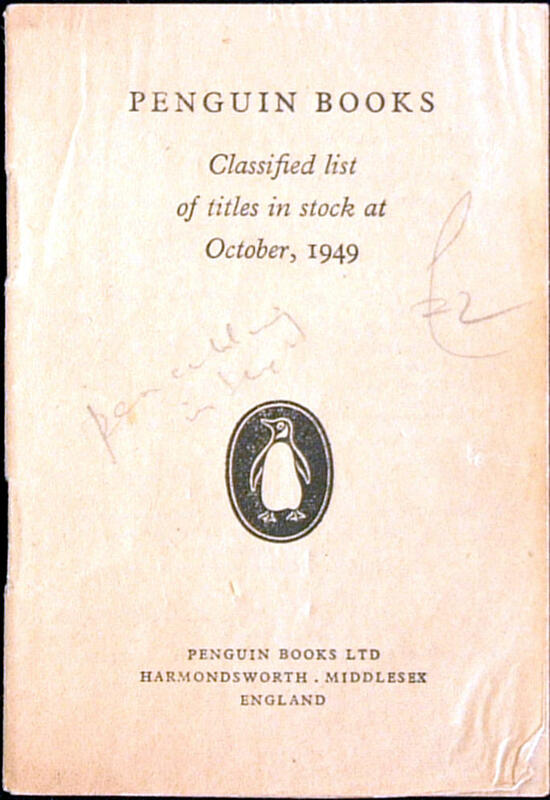 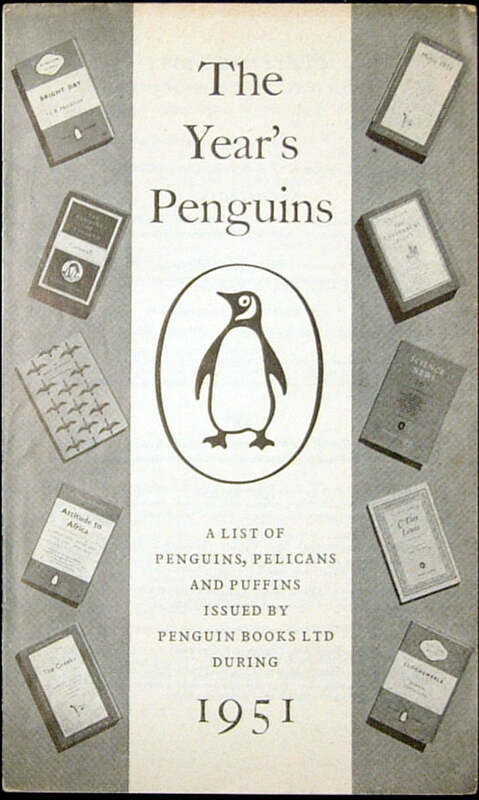 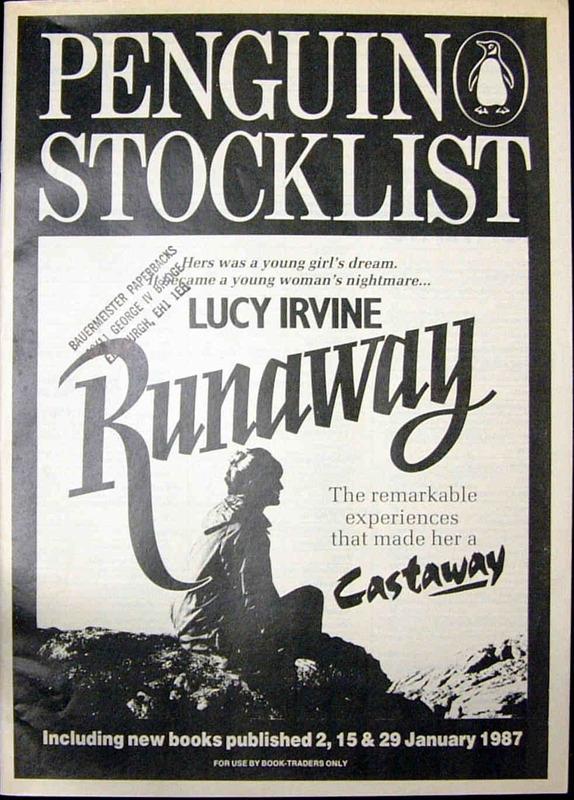 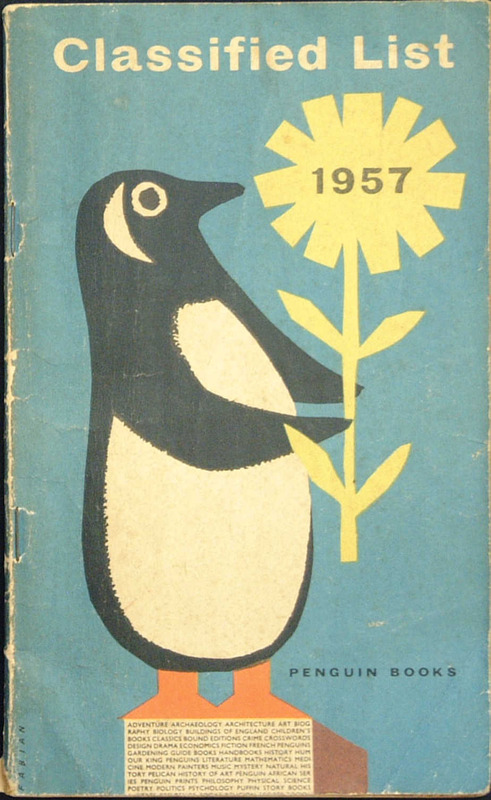 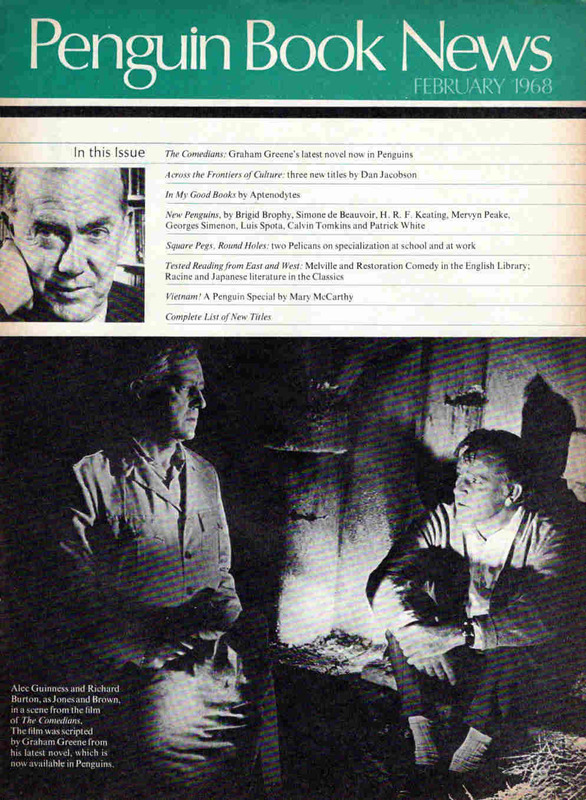 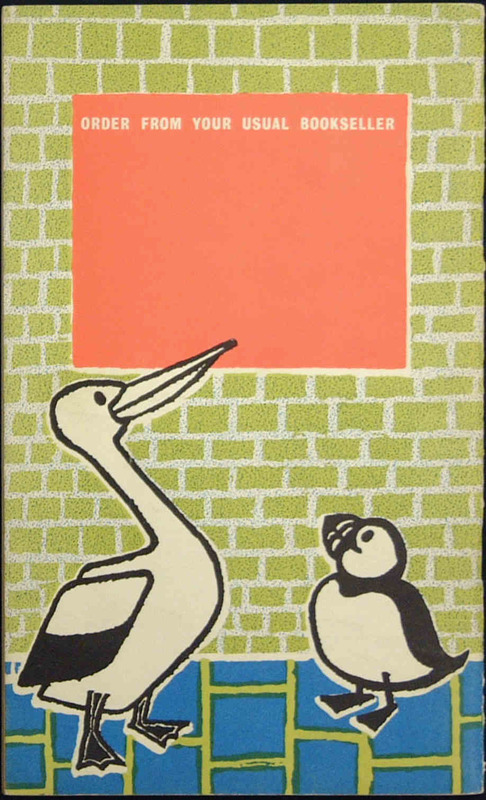 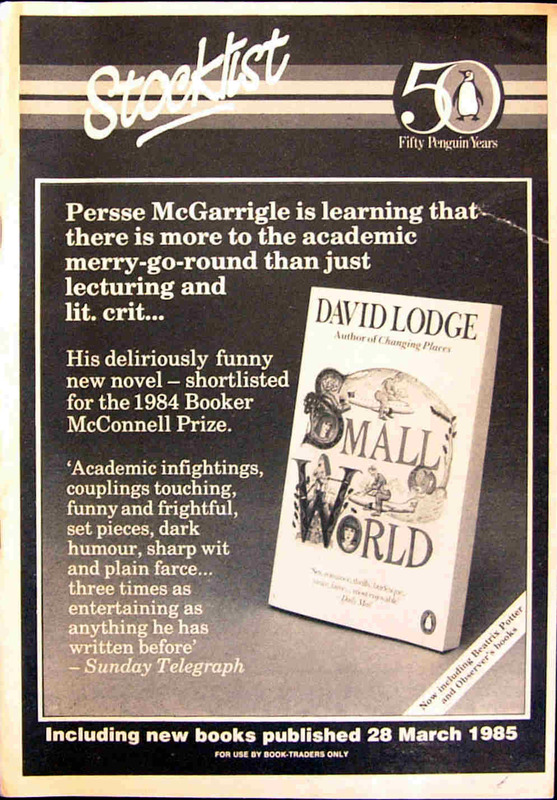 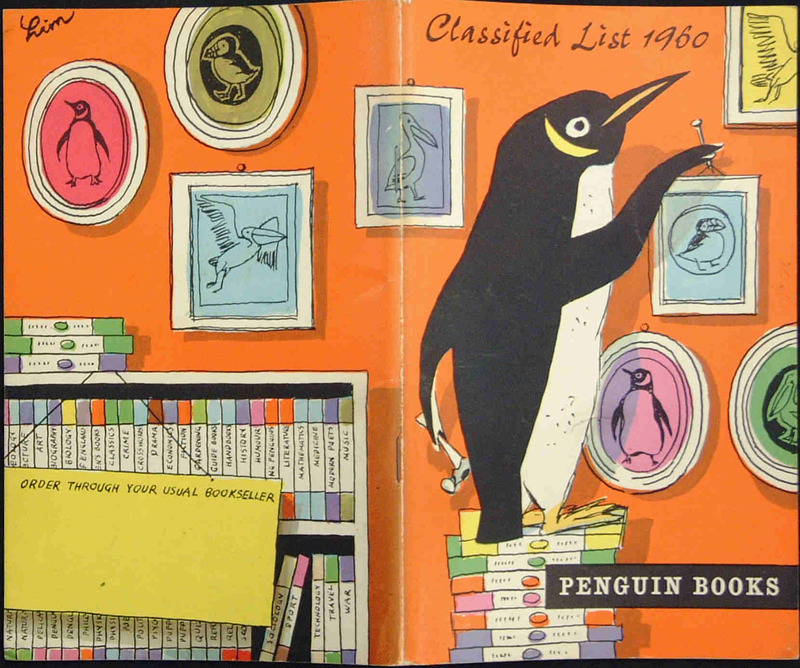 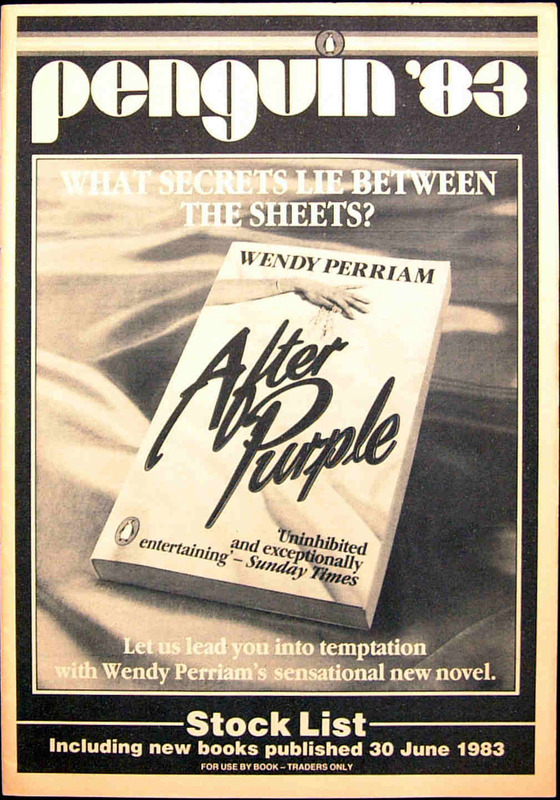 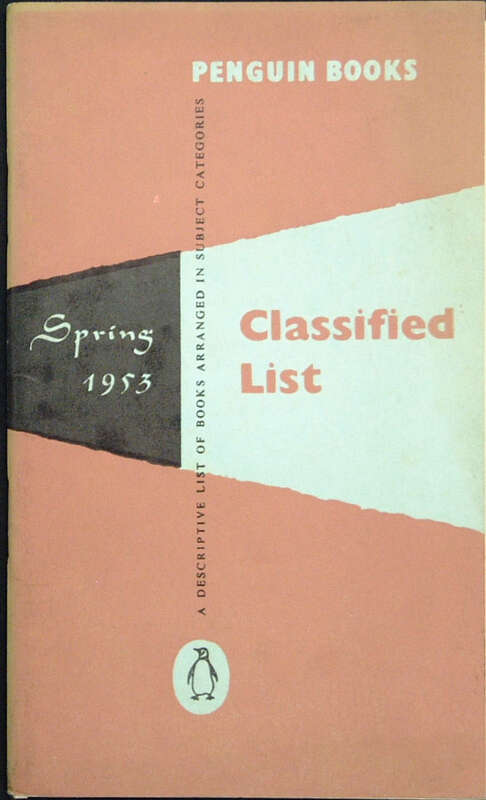 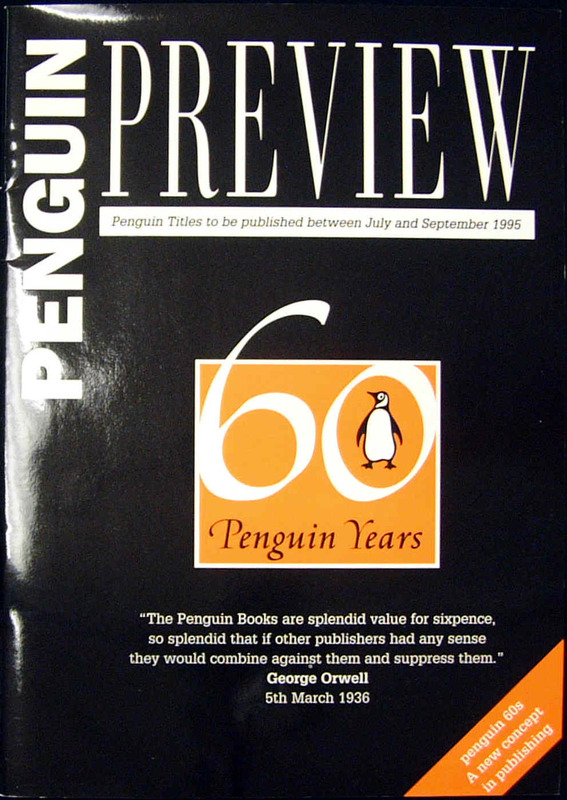 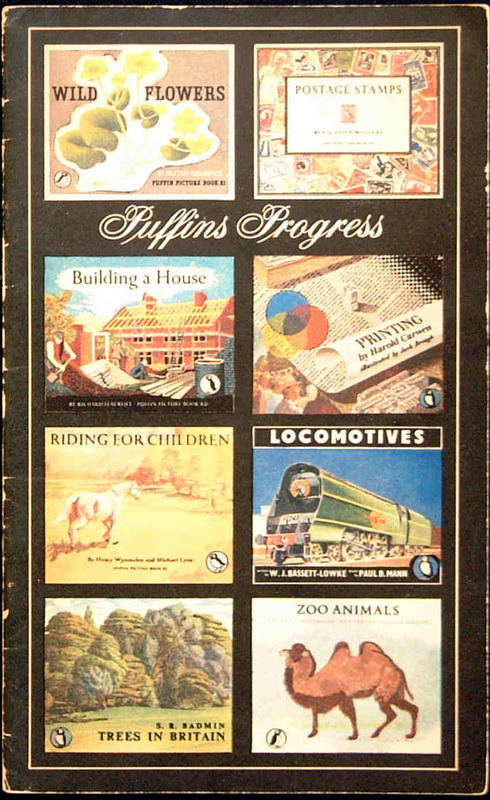 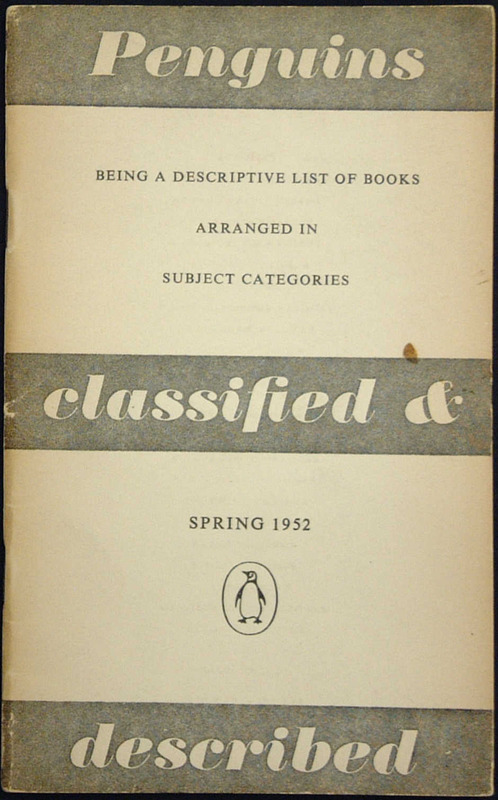 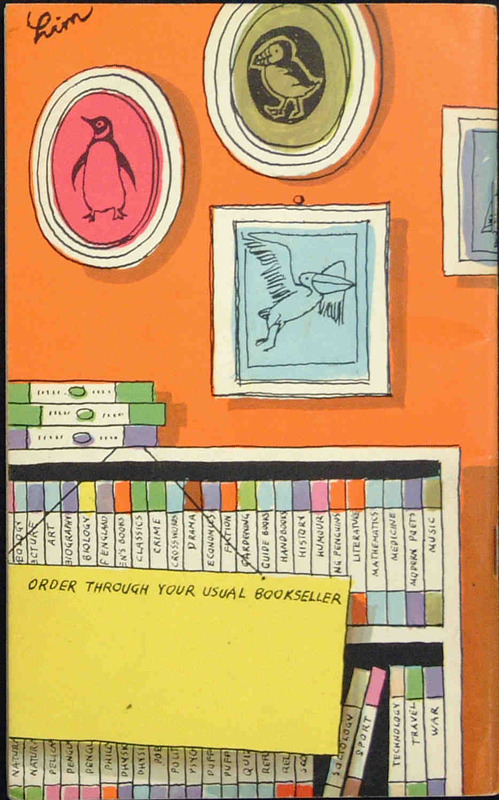 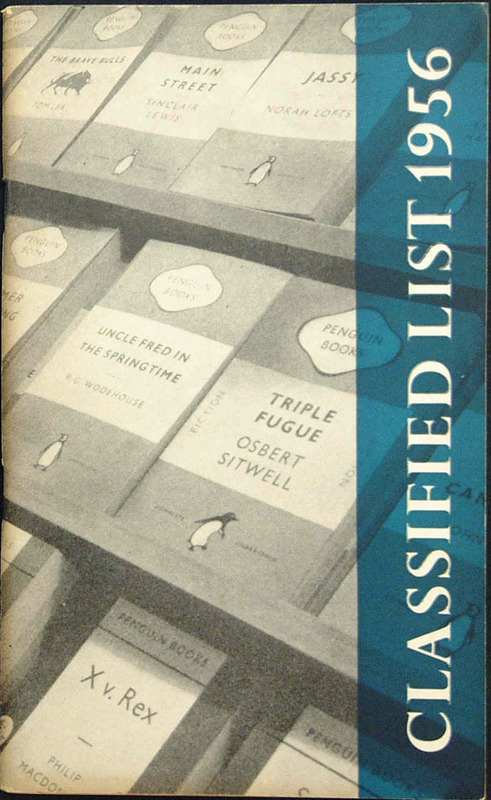 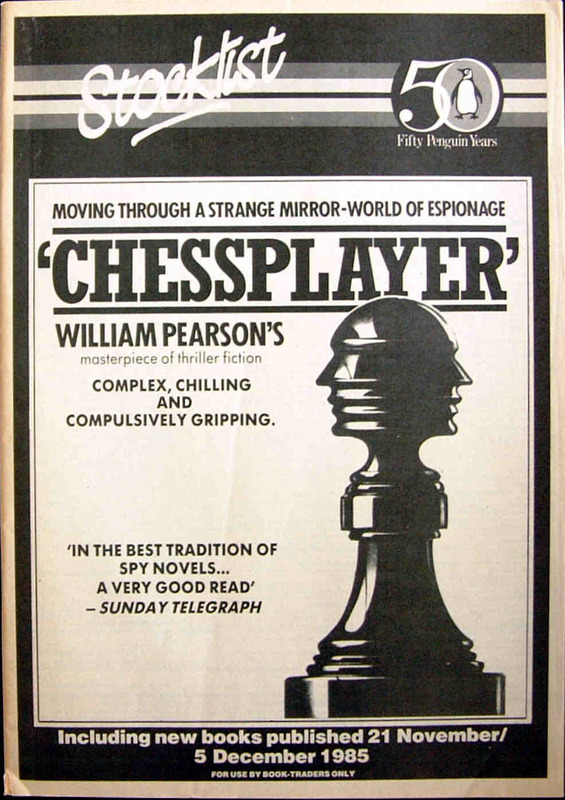 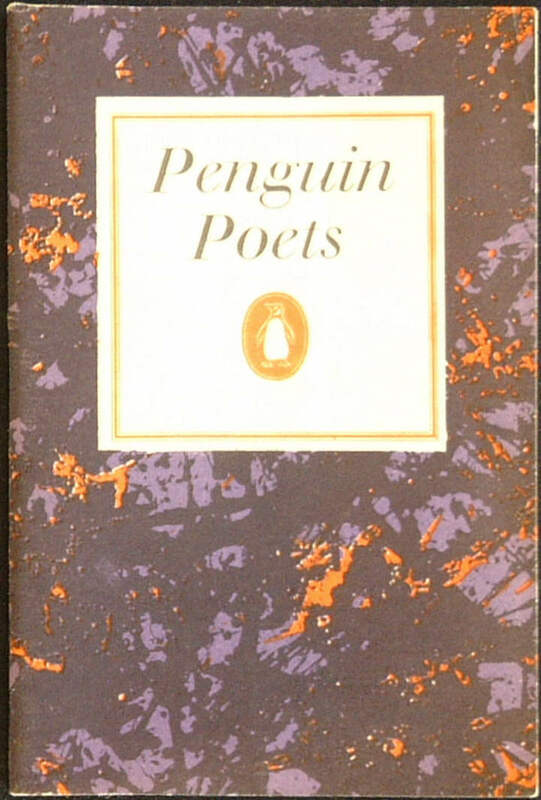 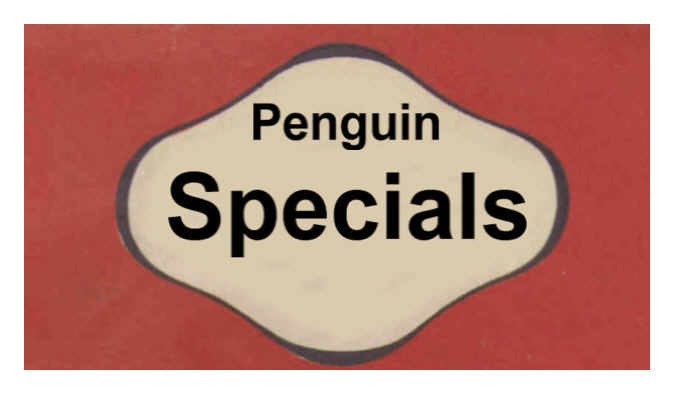 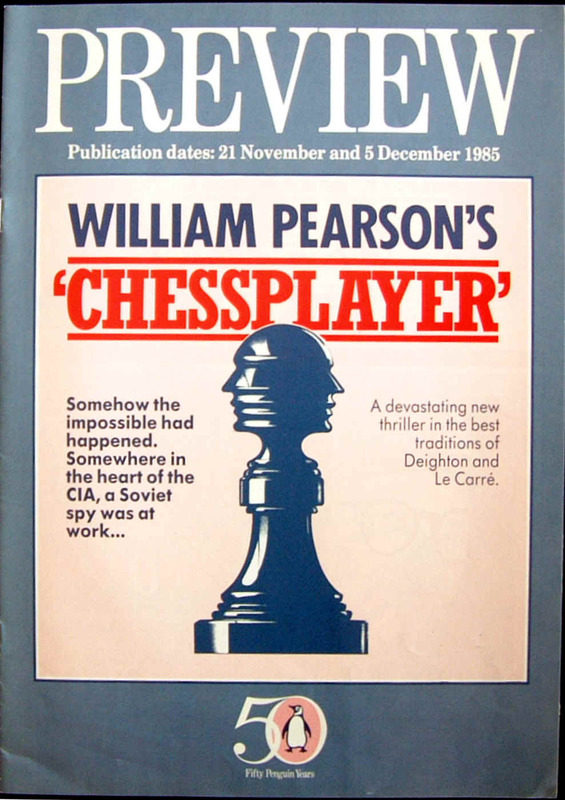 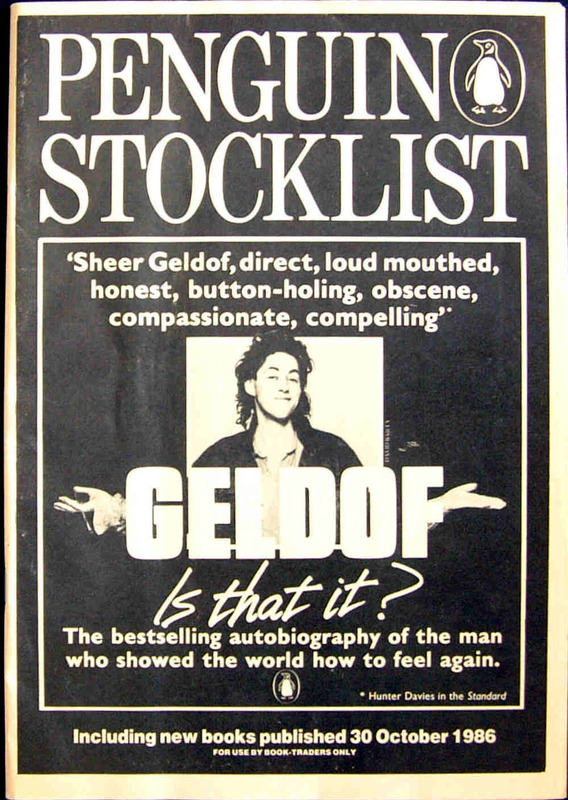 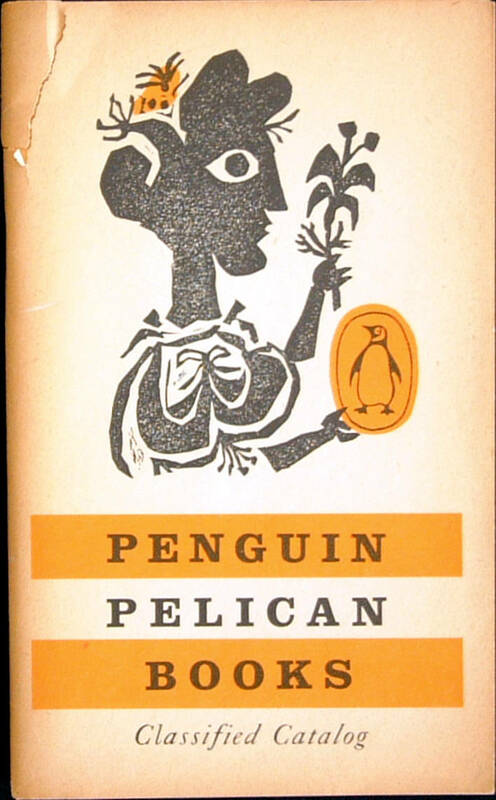 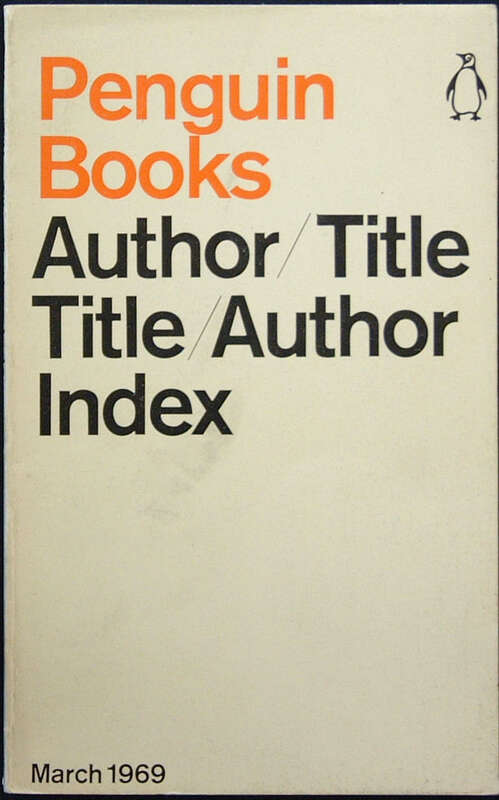 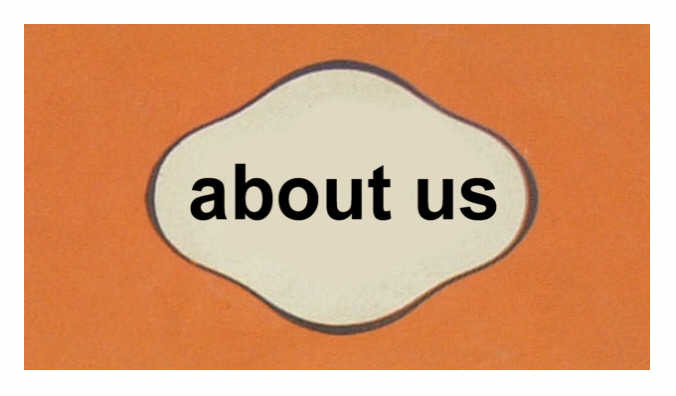 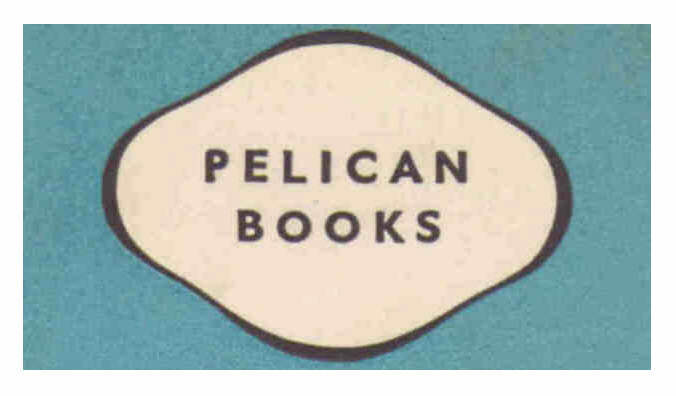 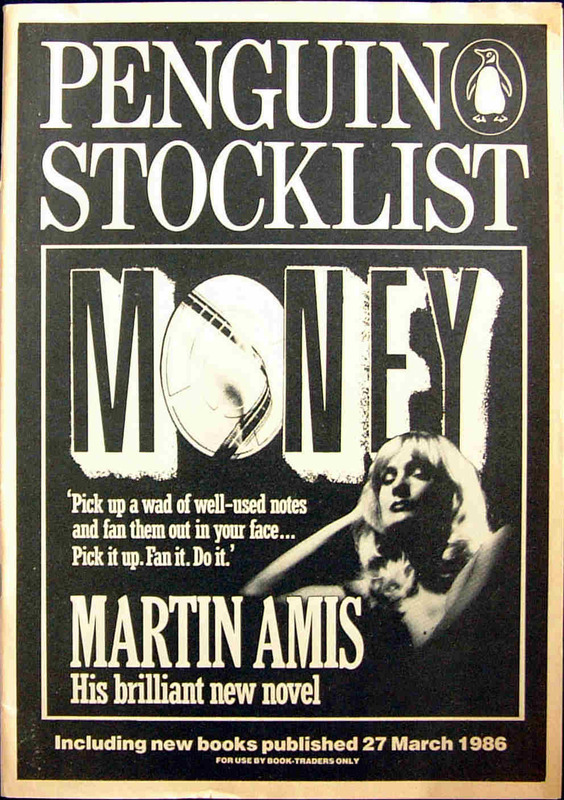 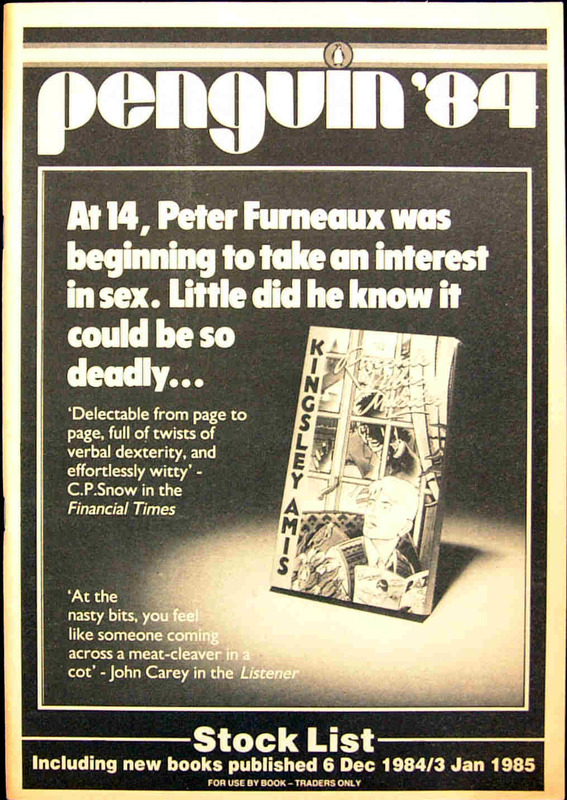 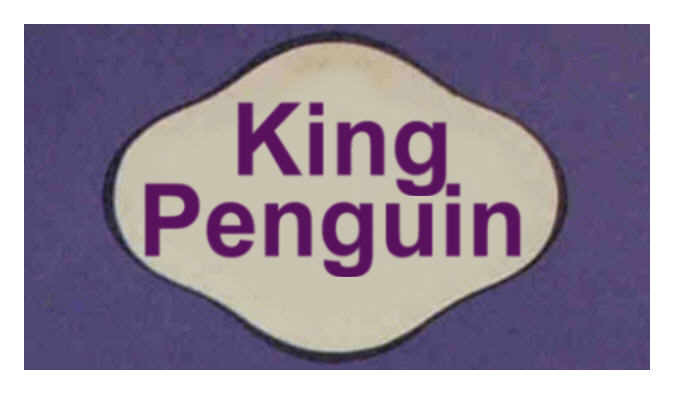 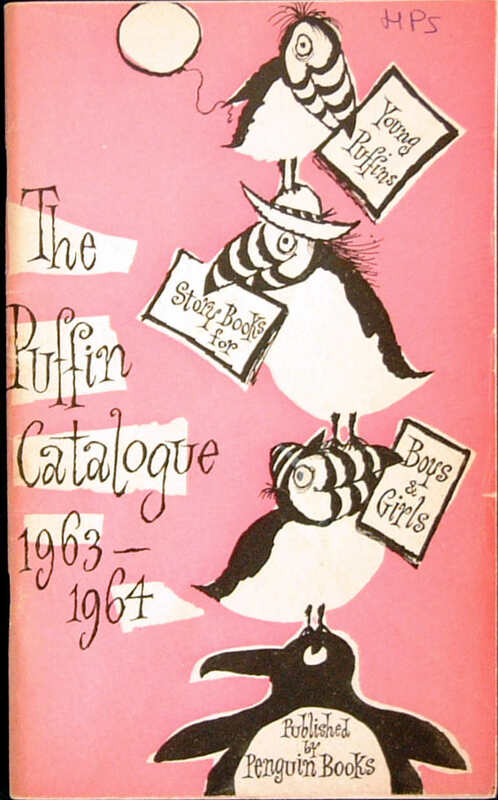 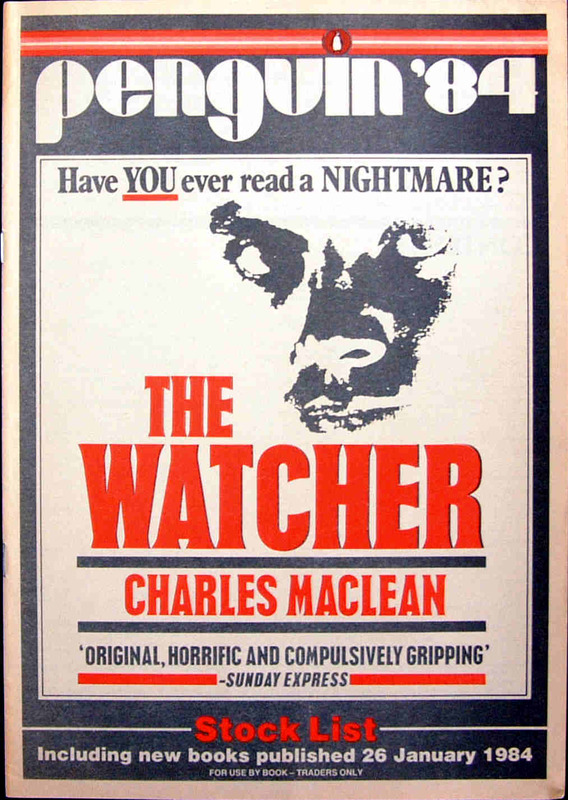 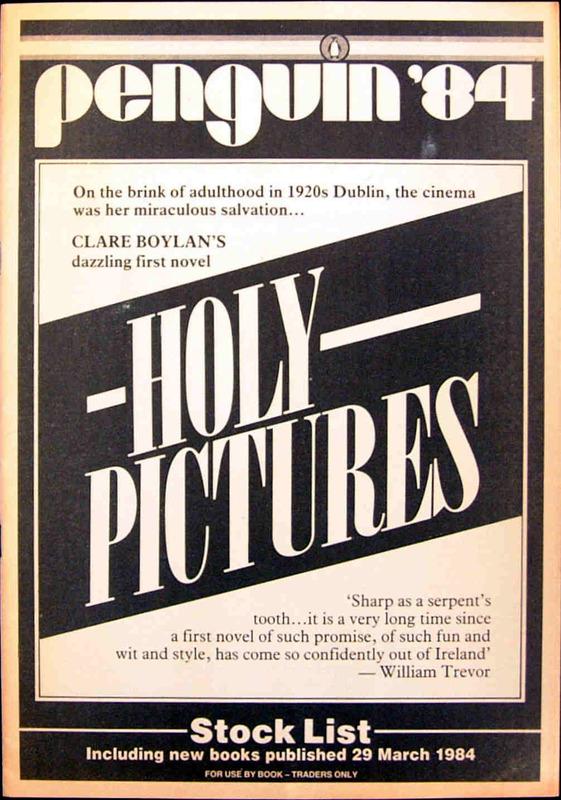 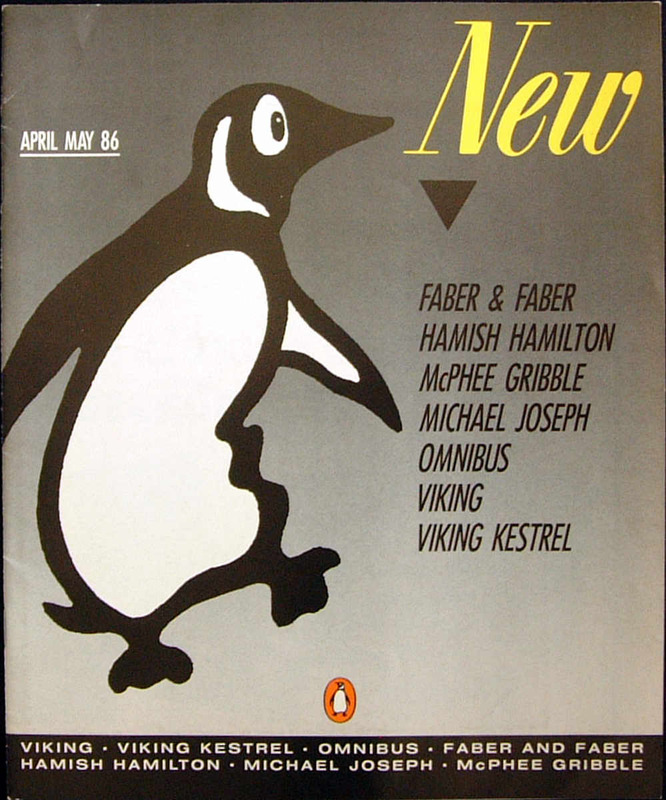 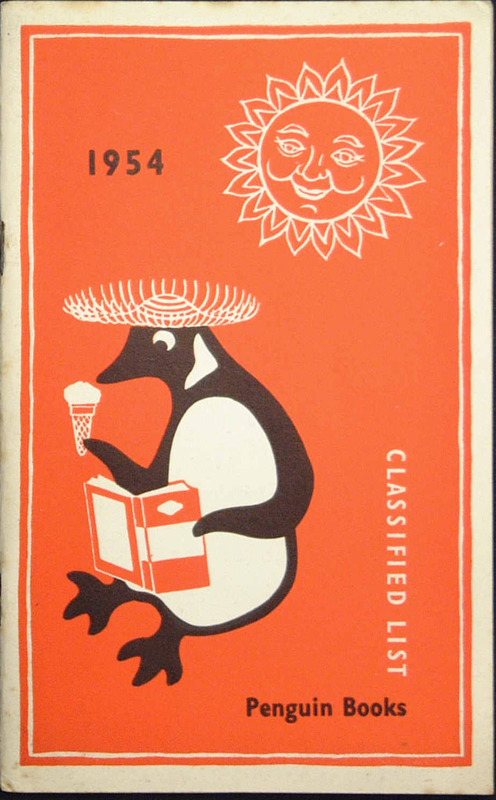 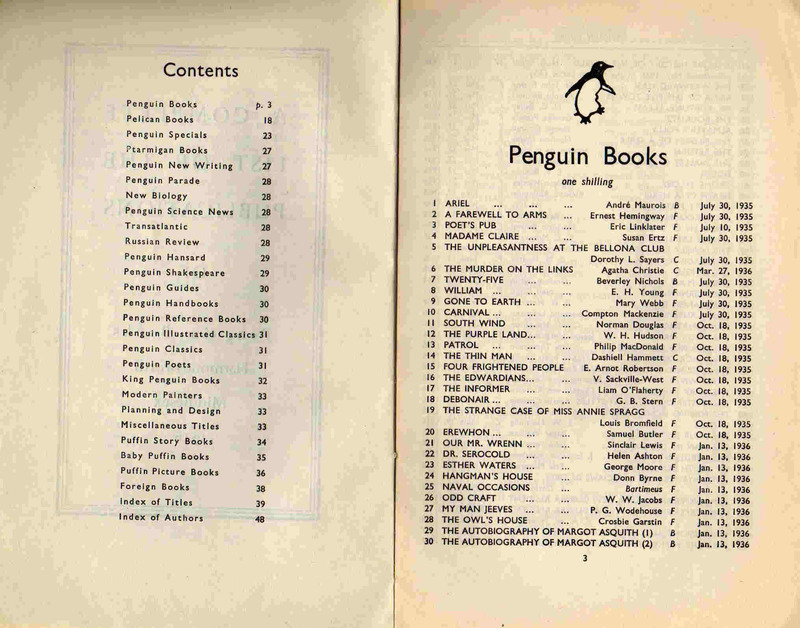 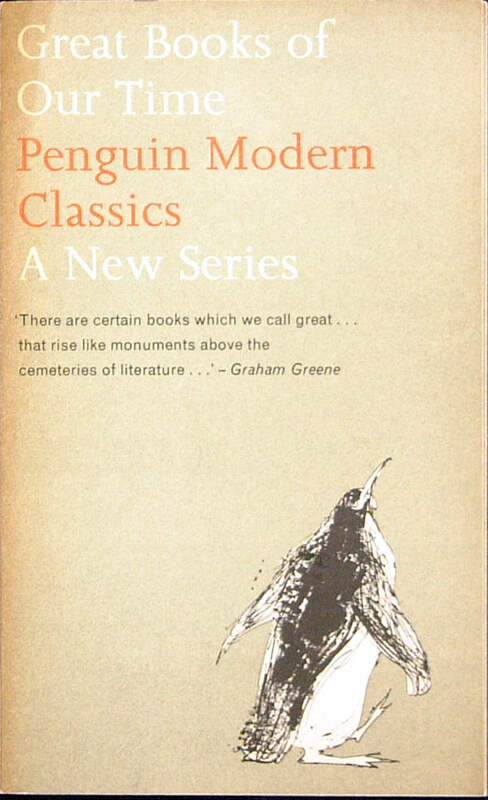 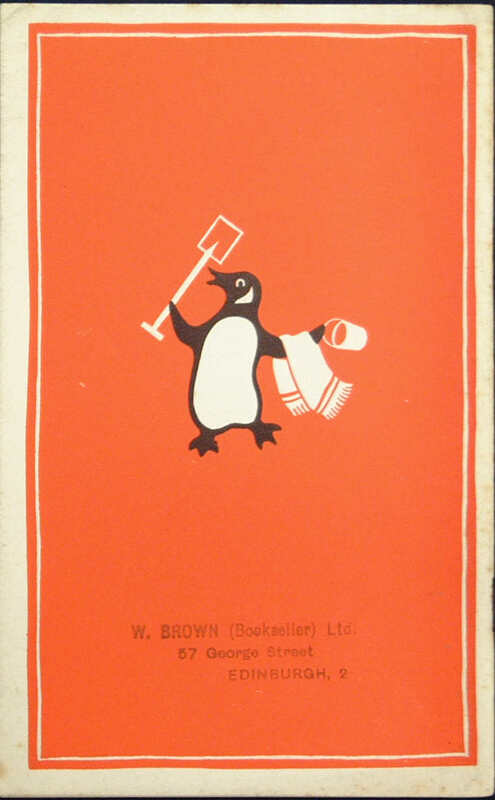 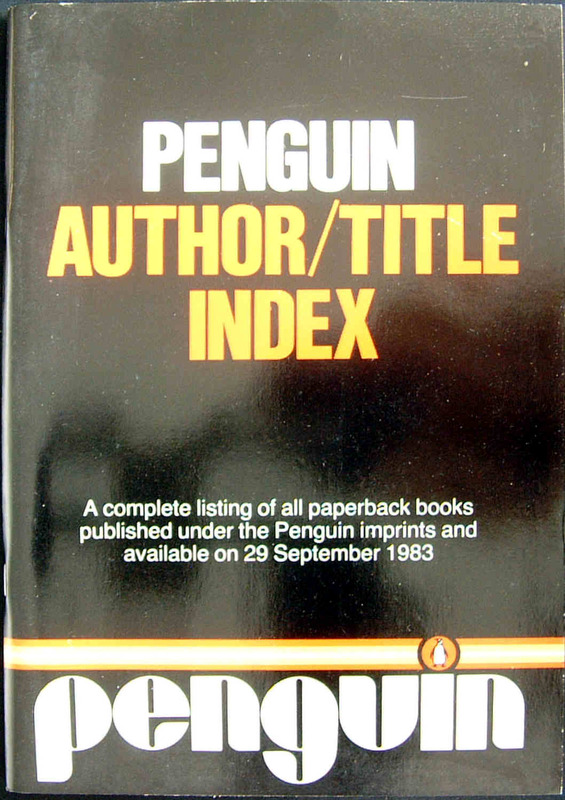 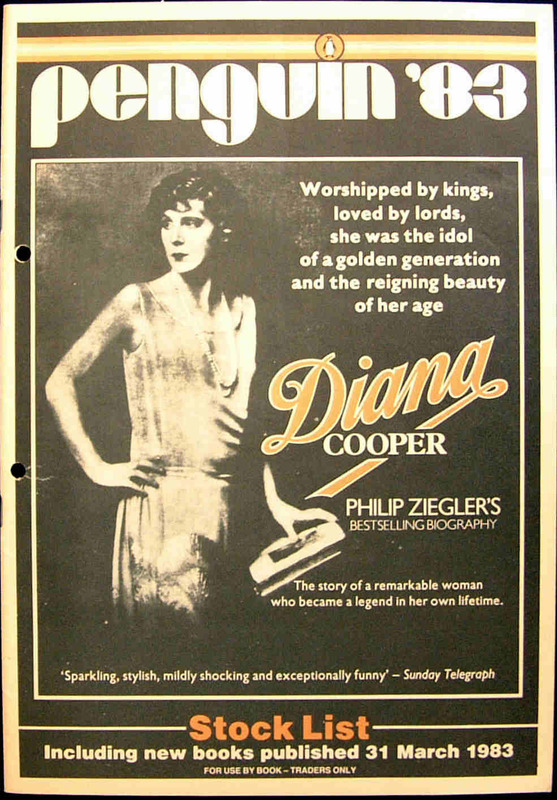 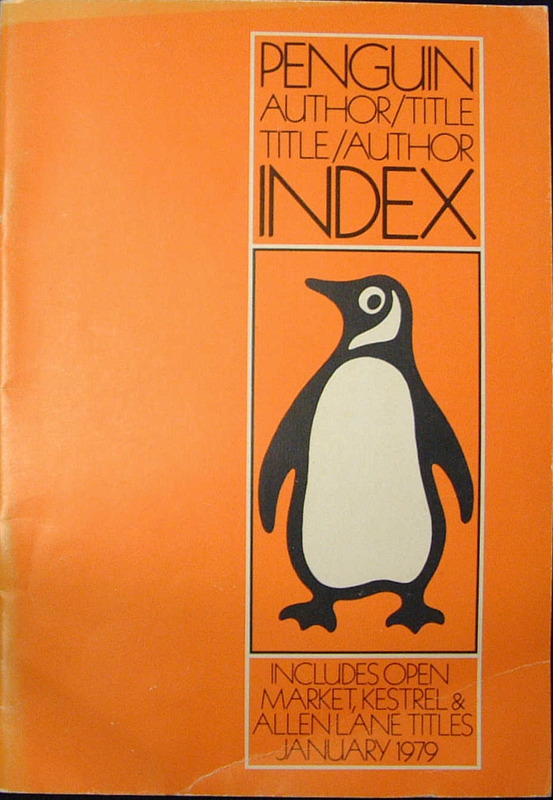 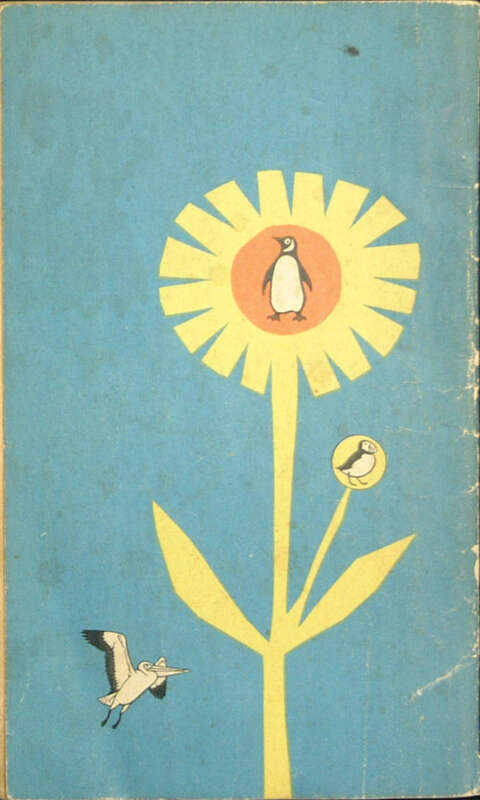 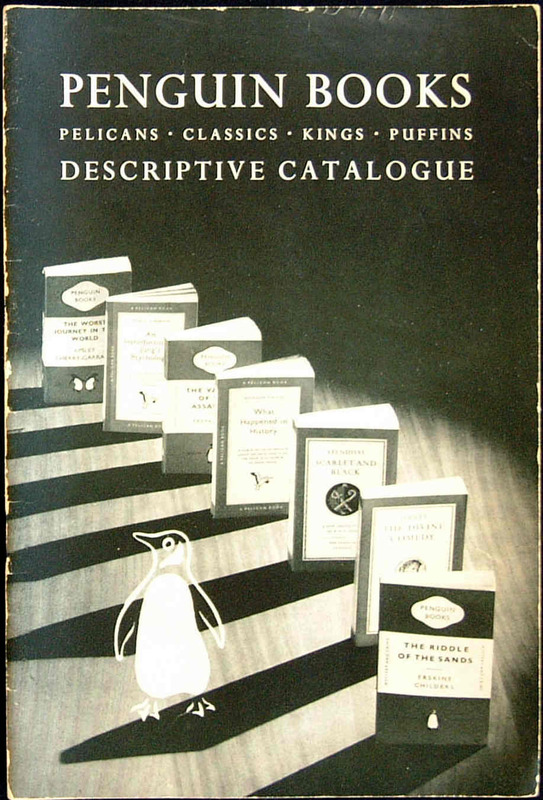 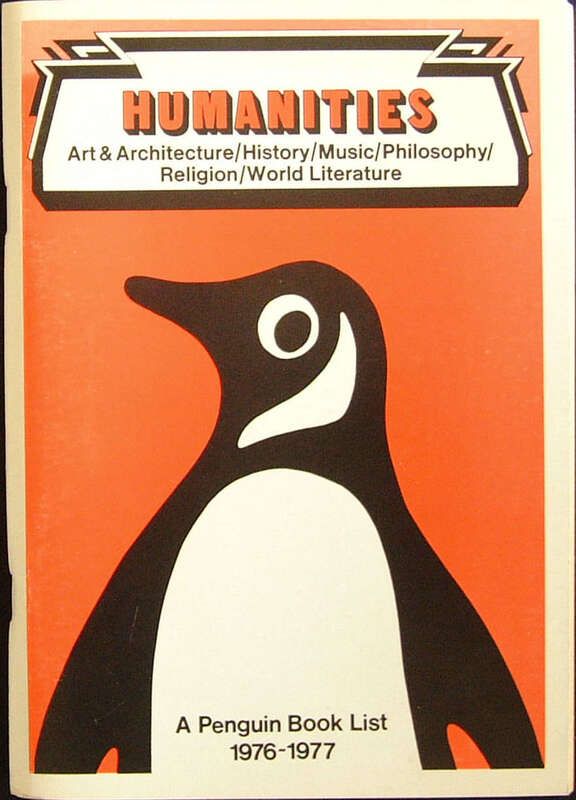 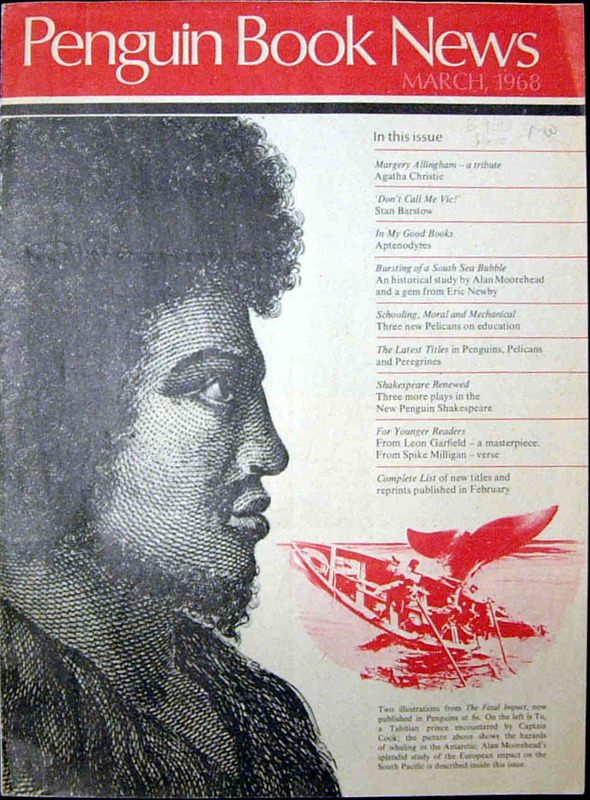 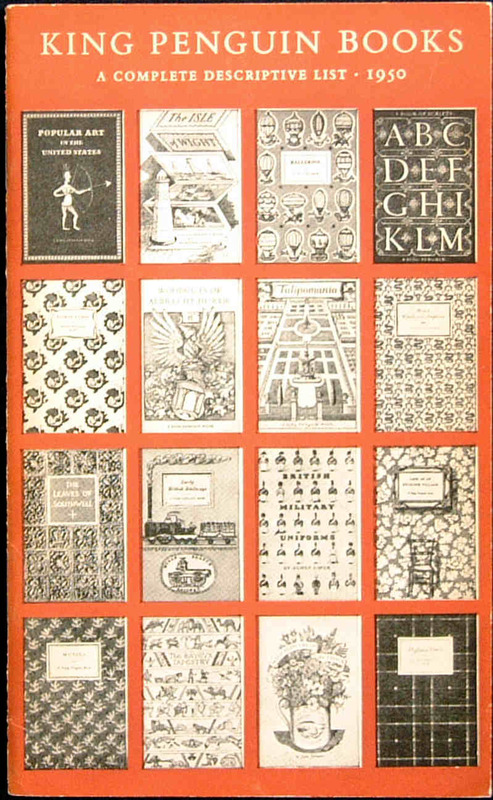 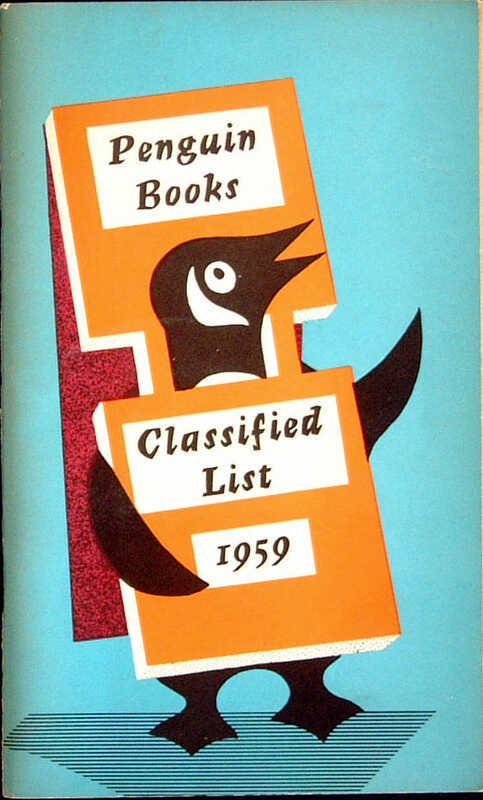 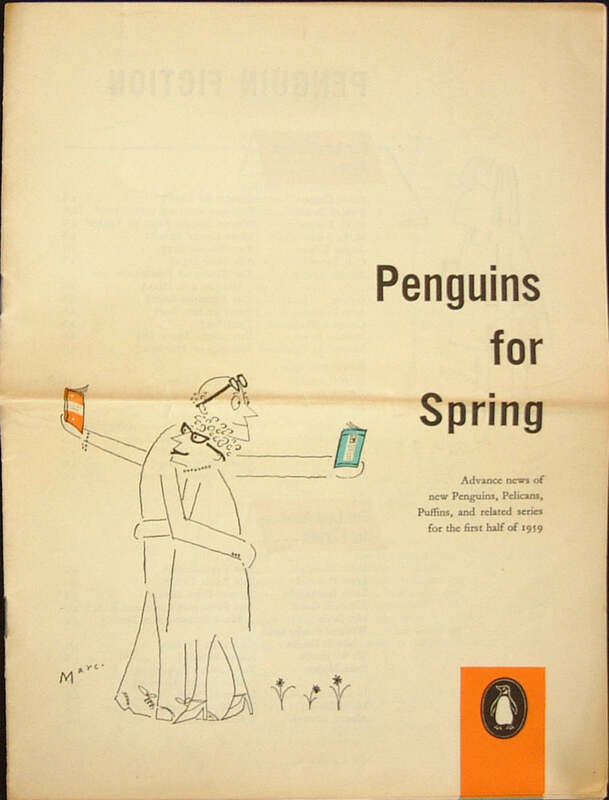 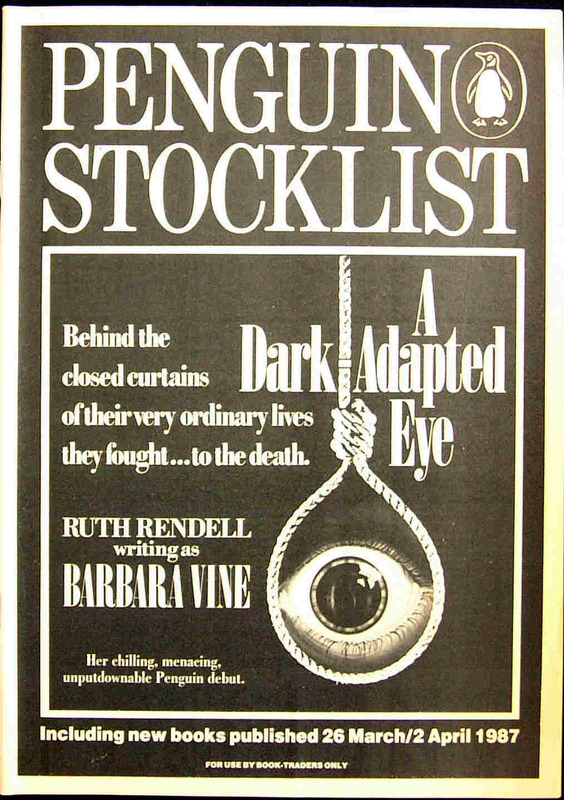 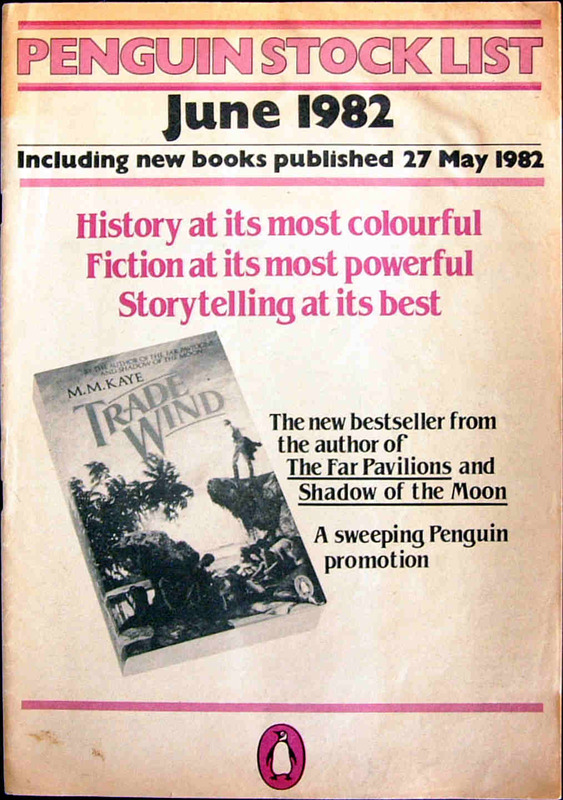 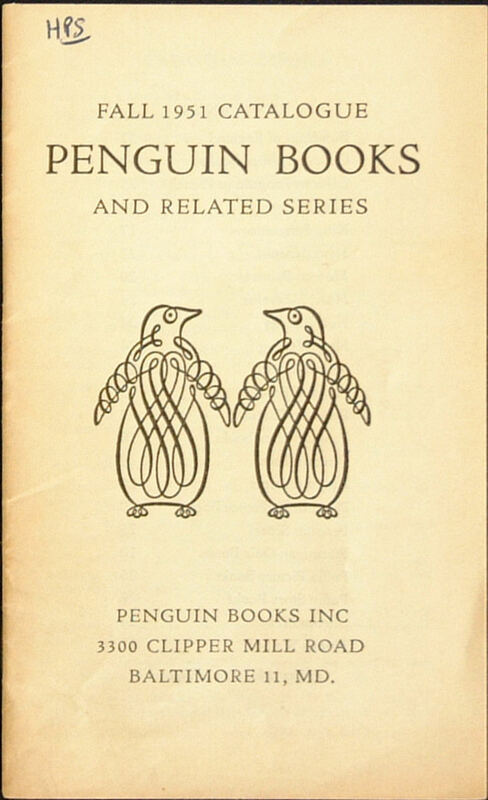 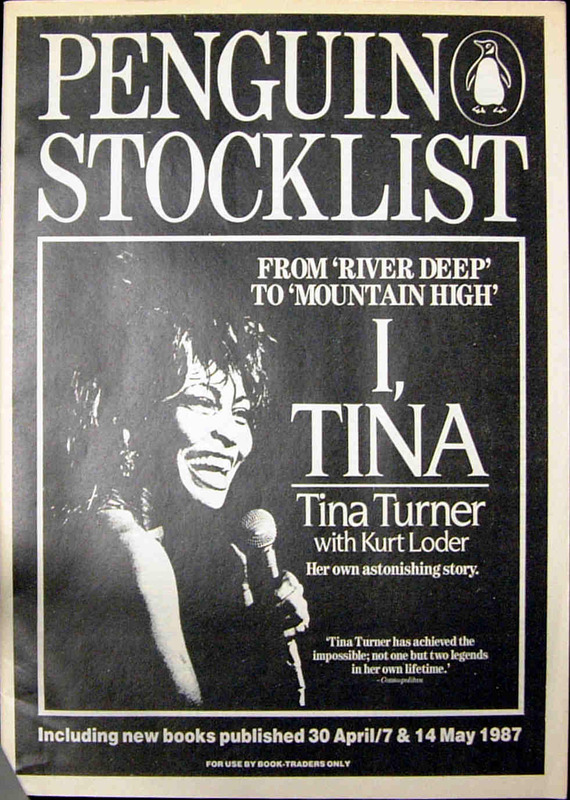 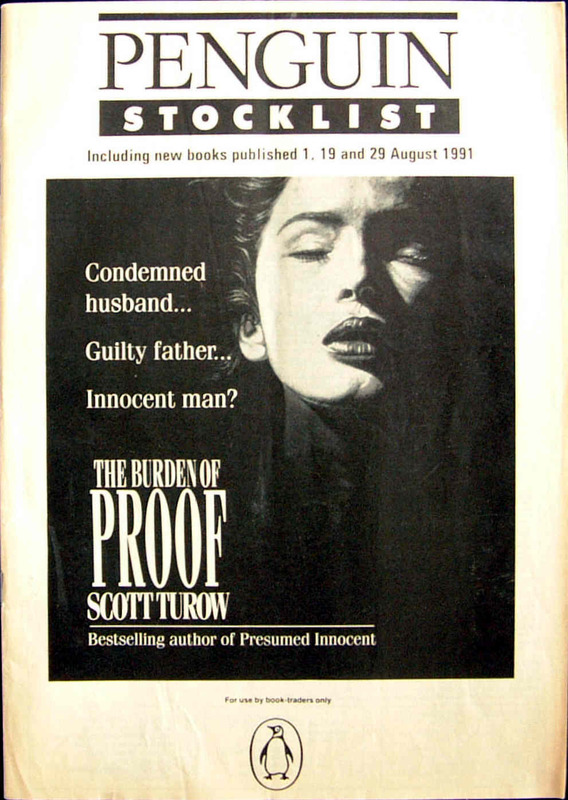 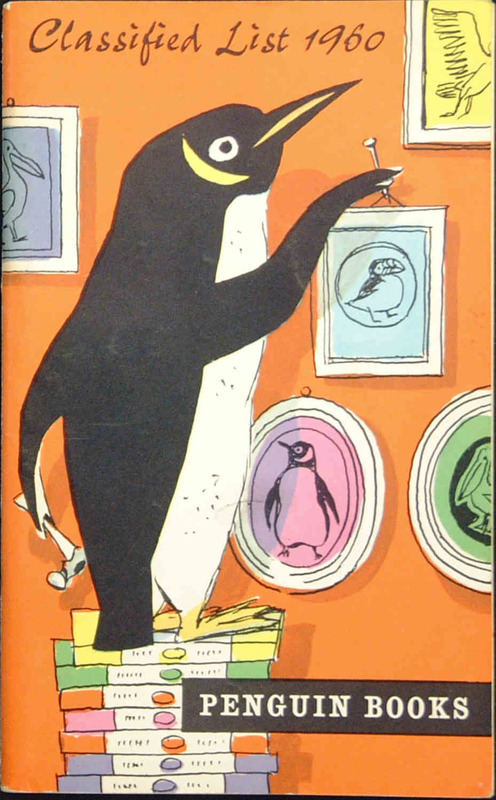 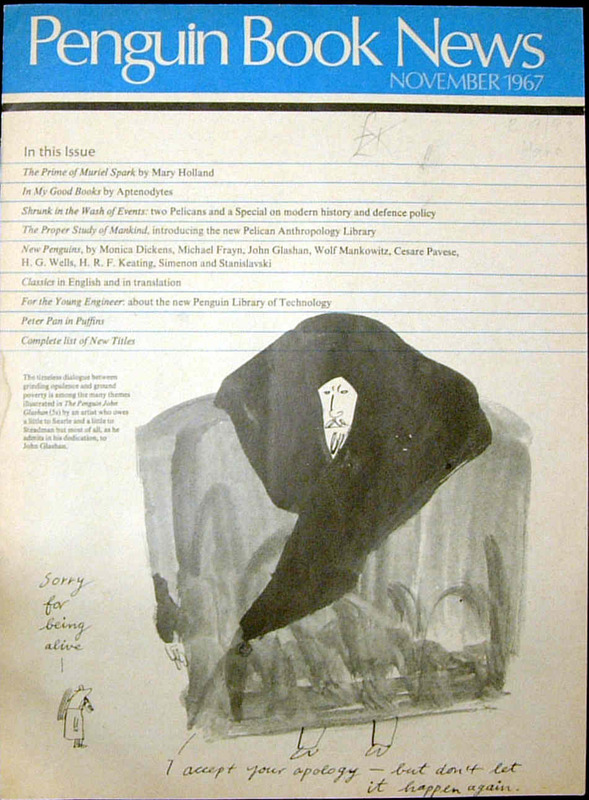 Penguin Books produced Classified Lists of their publications. 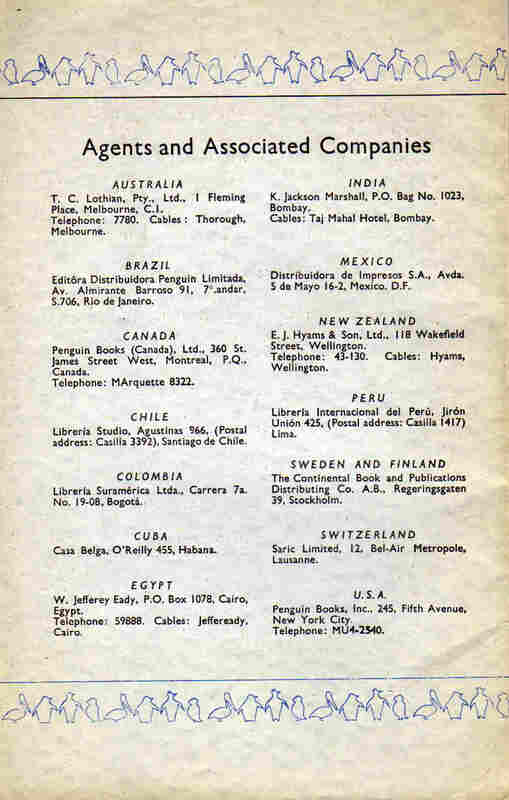 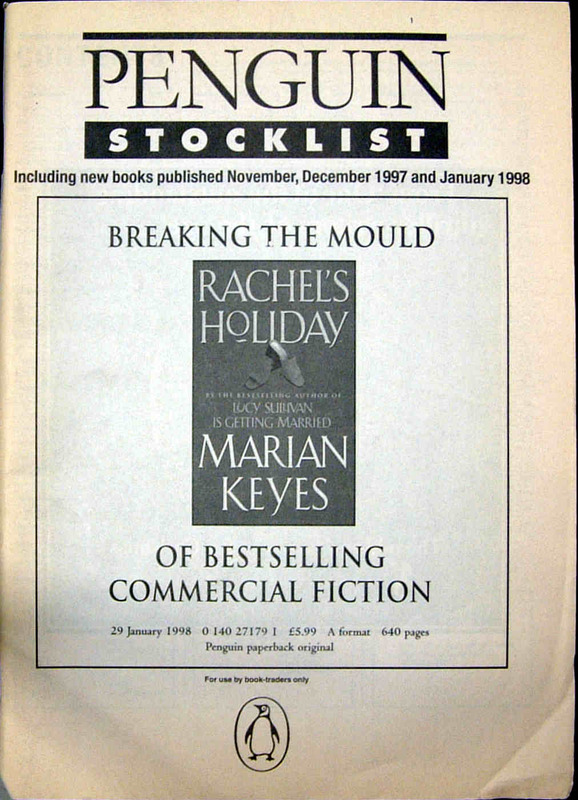 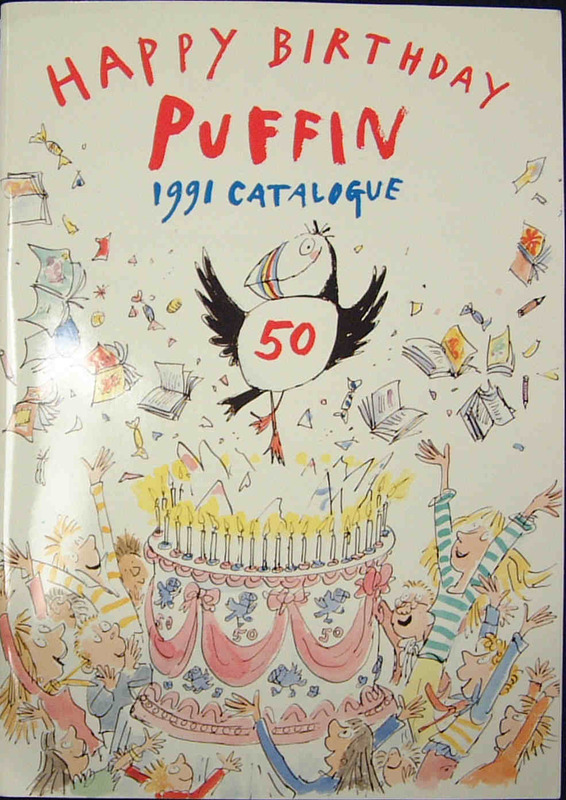 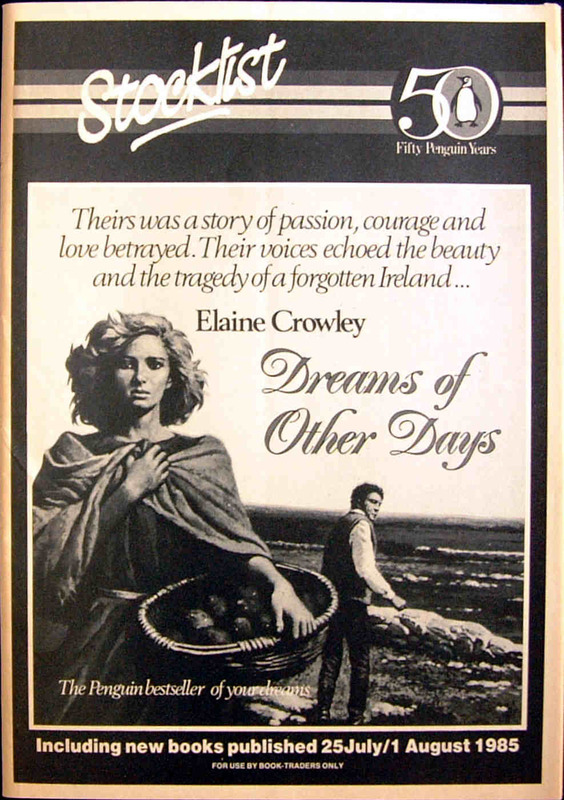 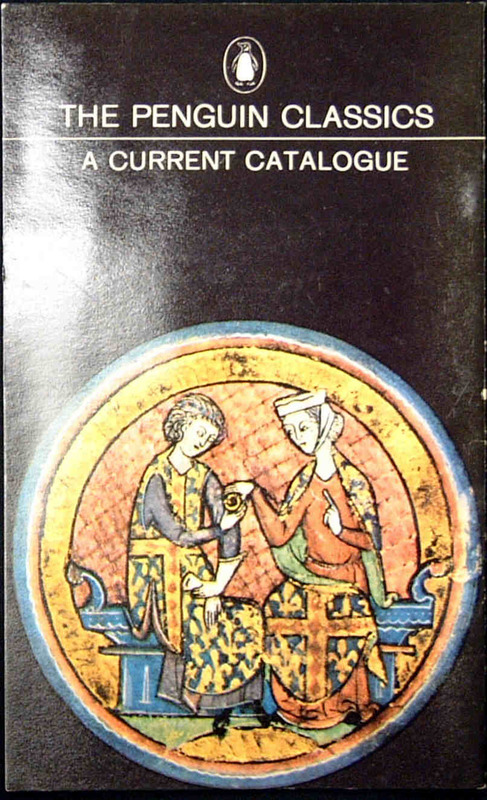 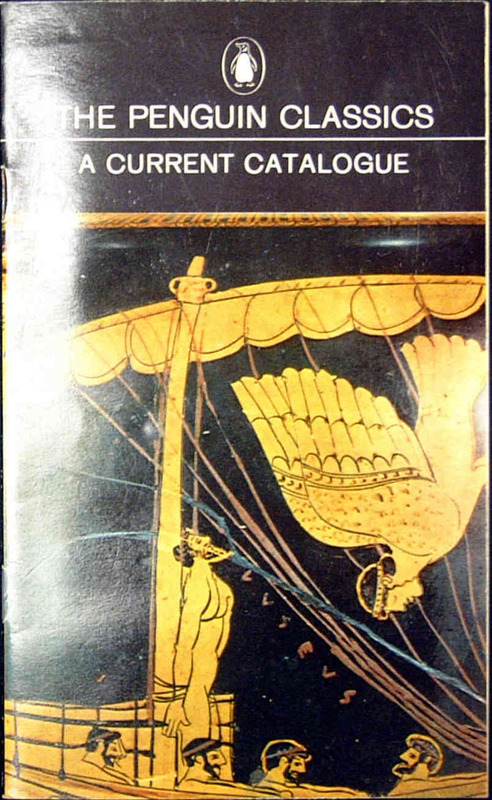 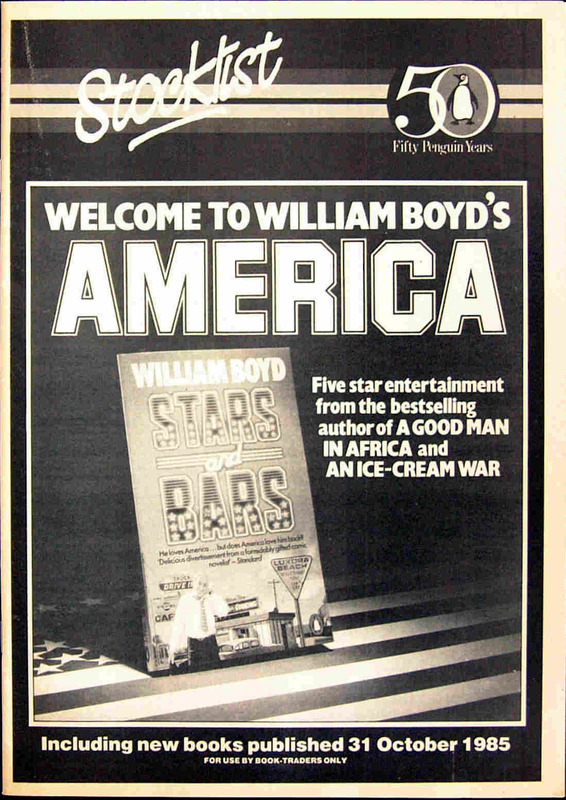 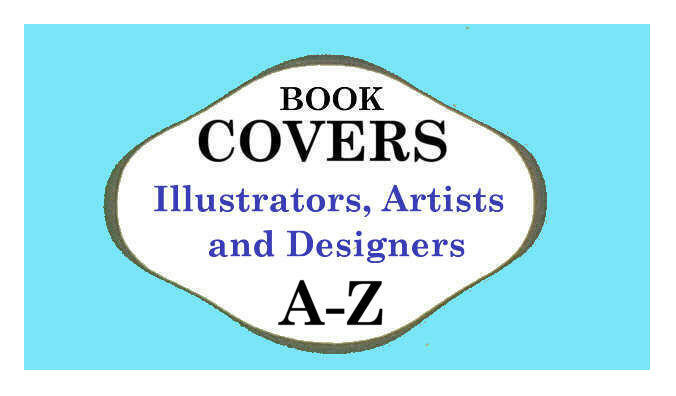 The lists included all books in stock at the time of publication, with some information about forthcoming books. 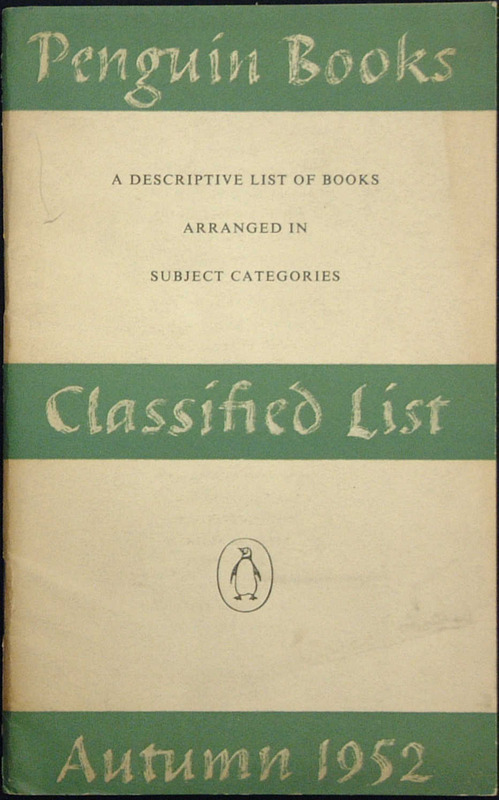 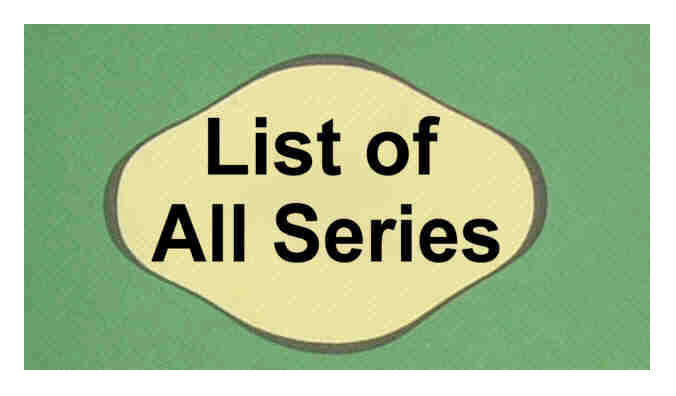 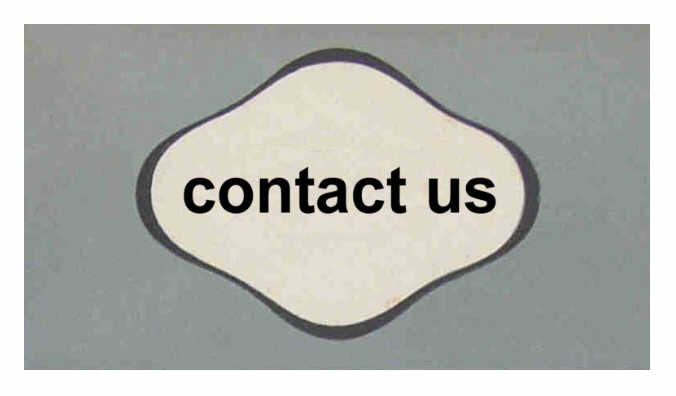 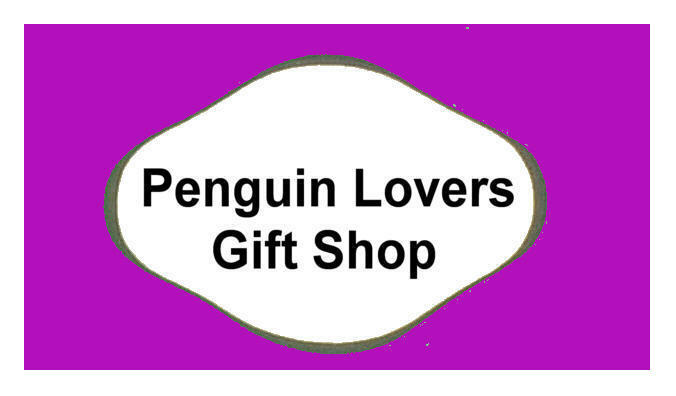 The Classified Lists were organised with sections according to subject matter, some listing the books in different Penguin Series, and with an index of Titles and Authors. 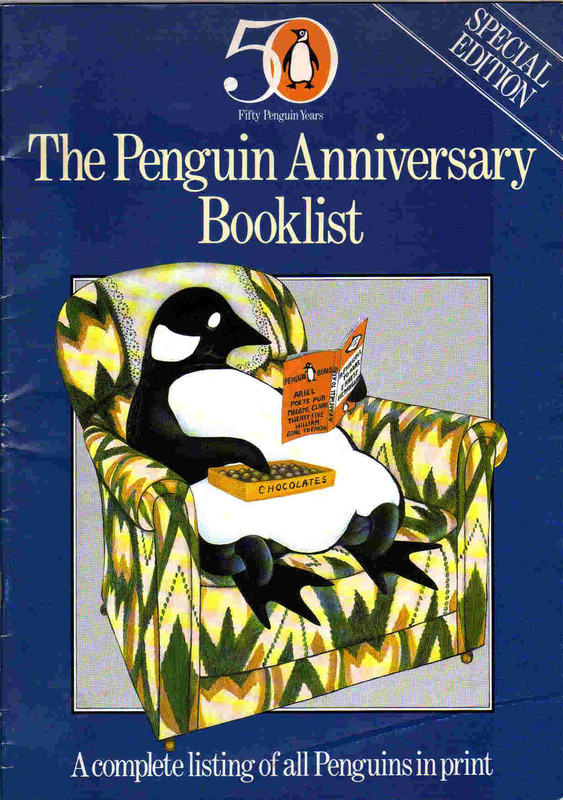 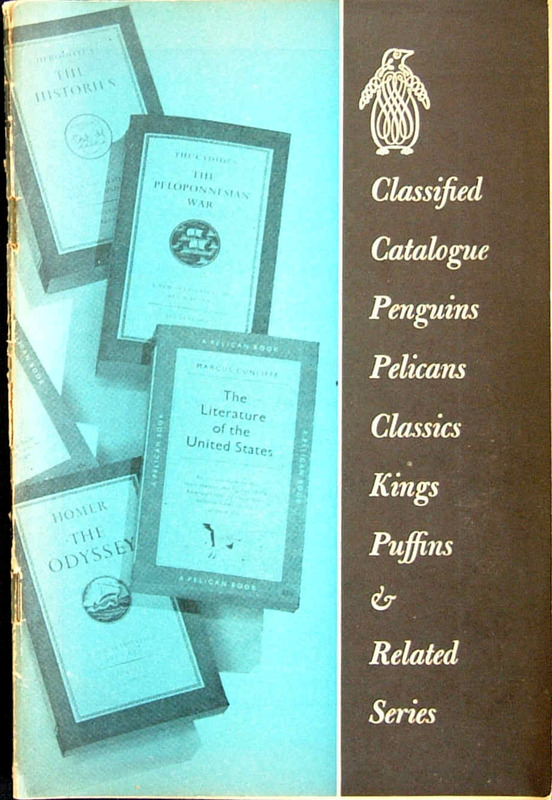 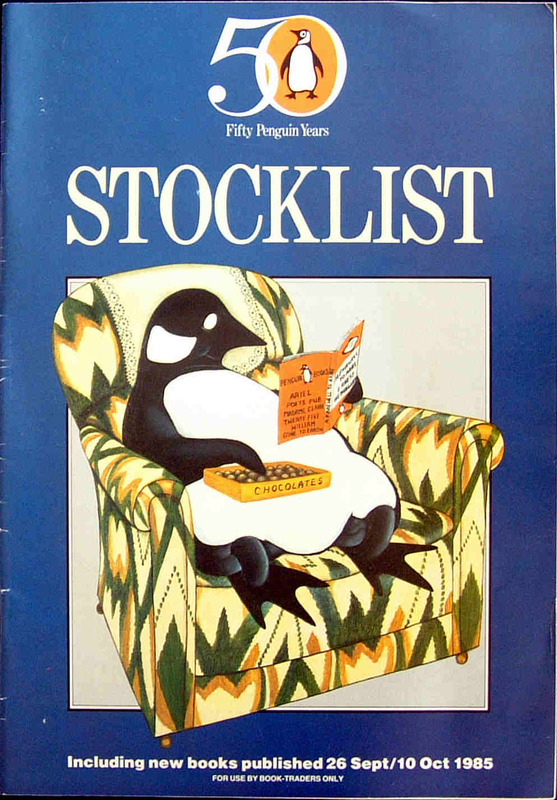 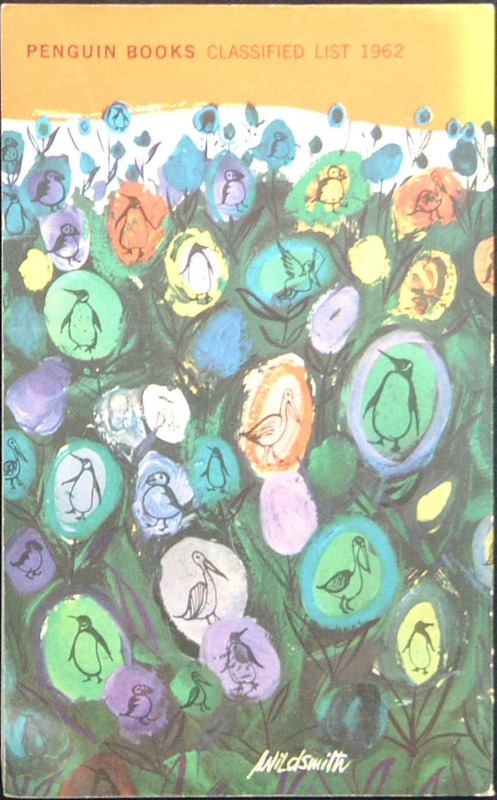 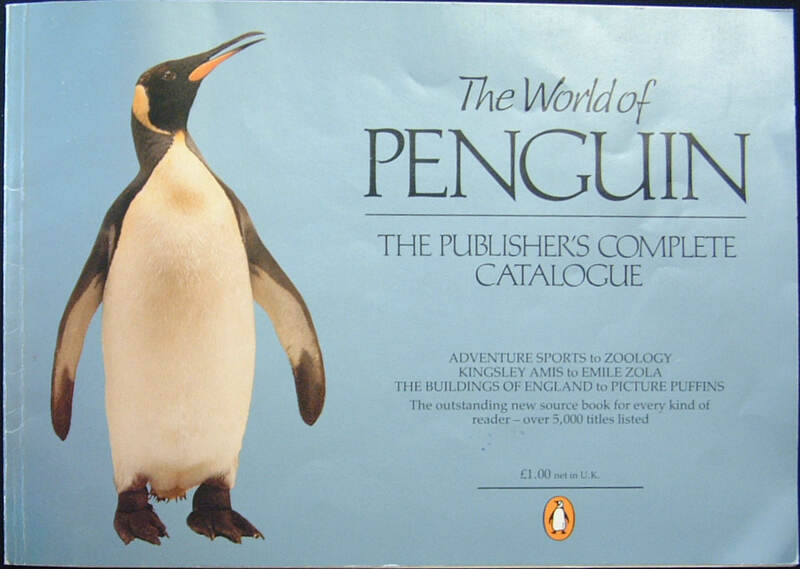 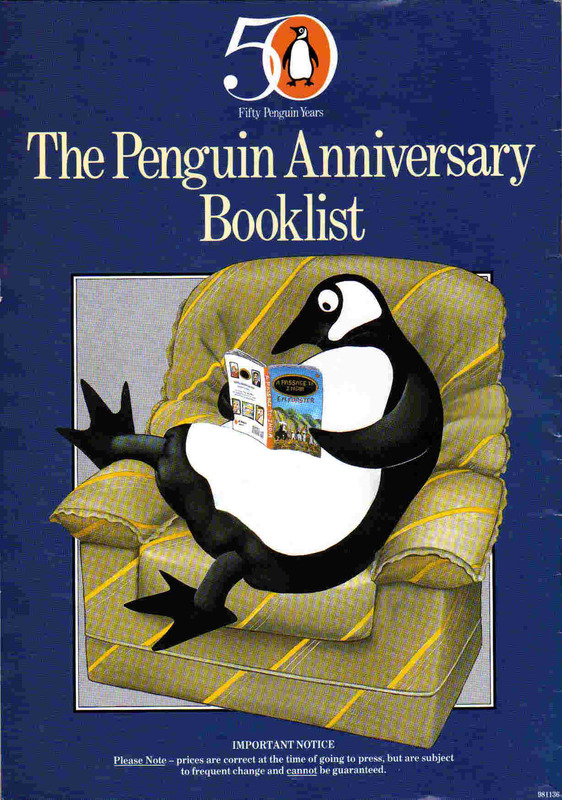 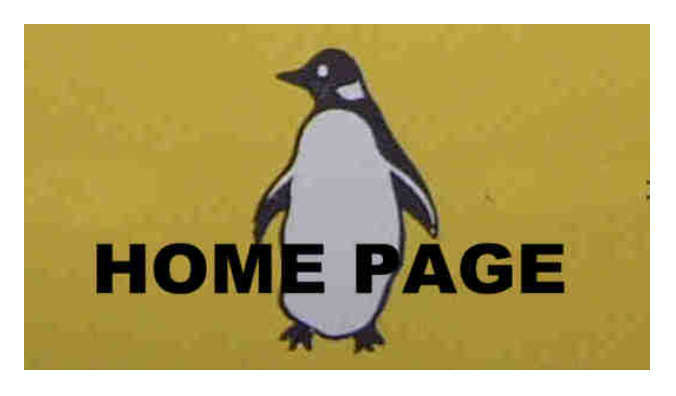 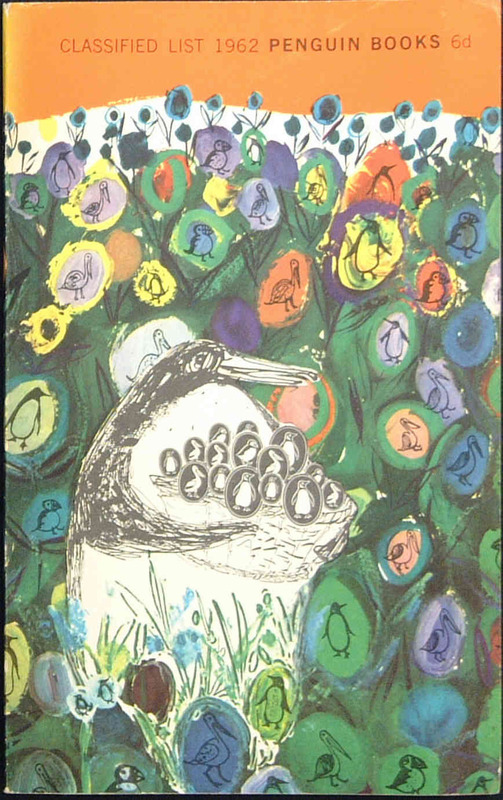 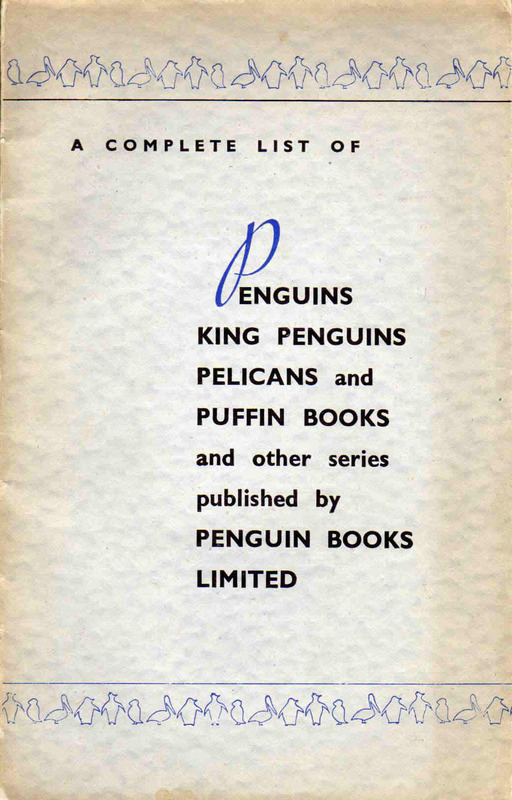 Penguin also produced Classified Lists in the U.S.A., and a range of other lists, such as for King Penguins, Puffins and Classics - which are also included below. 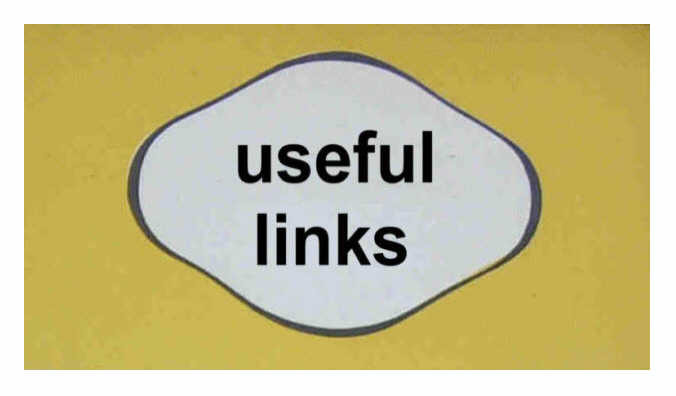 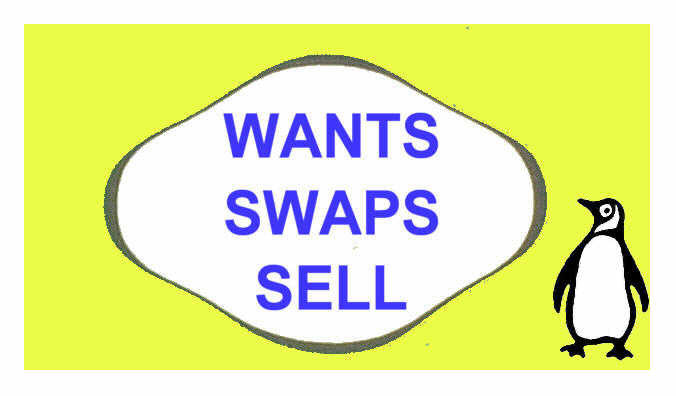 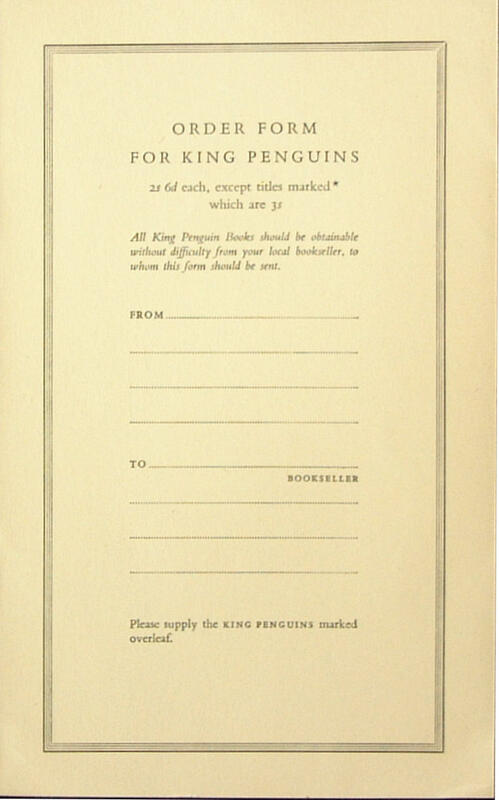 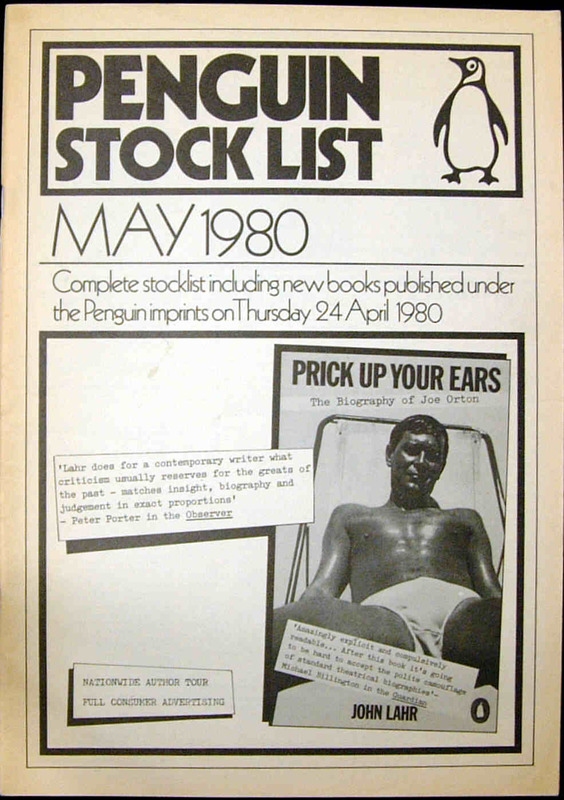 Also listed below are a number of the 'Stocklists' which Penguin produced "for use by book-traders only". 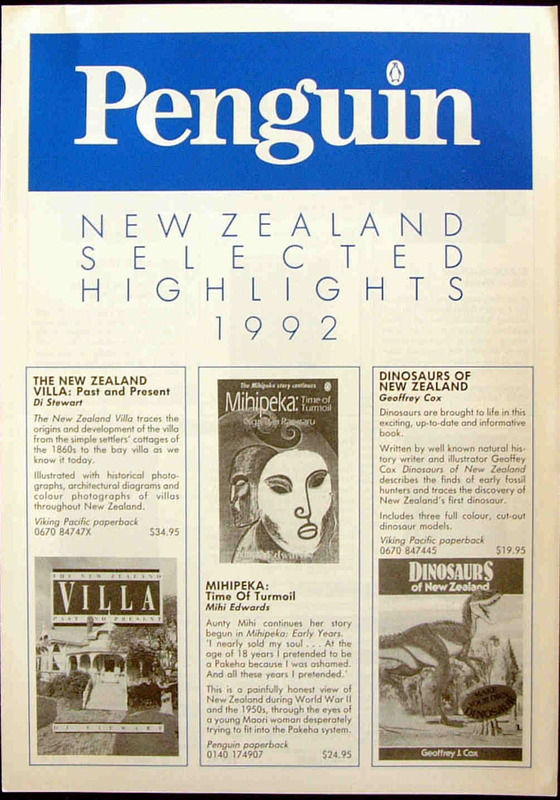 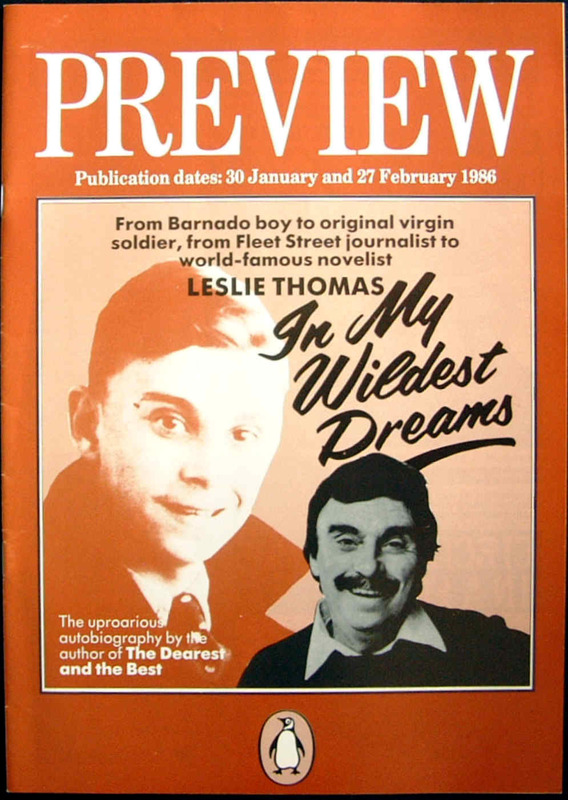 These also include 'Previews' and two from New Zealand in 1992. 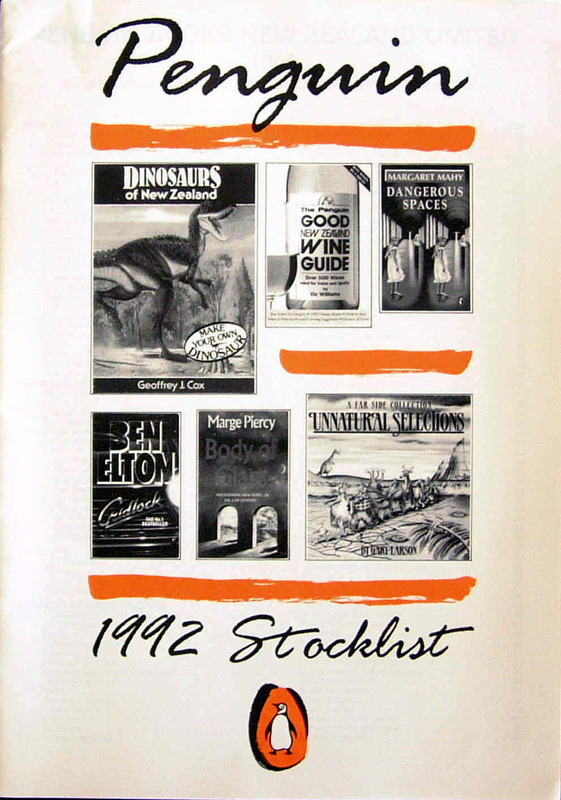 Range of stocklists shown from 1982 to 1991.